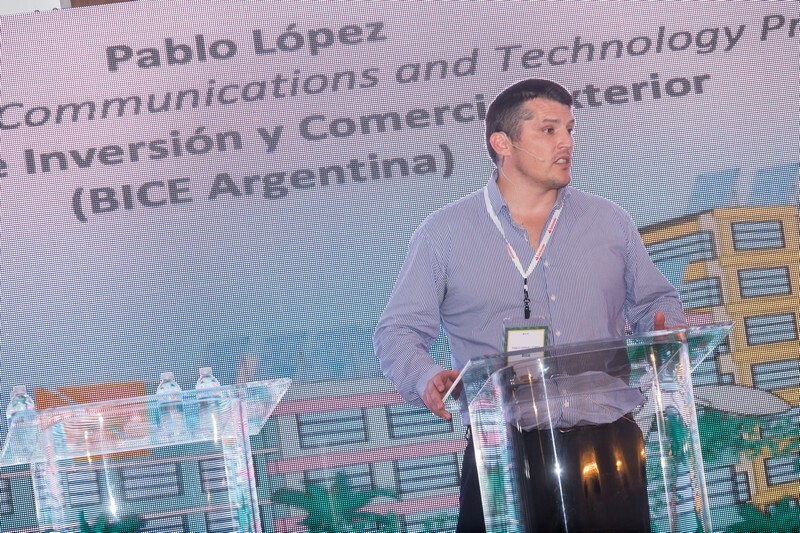 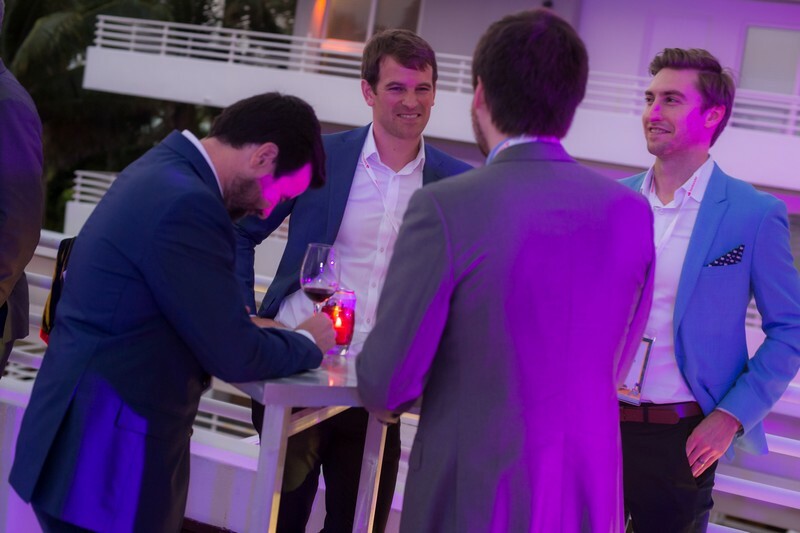 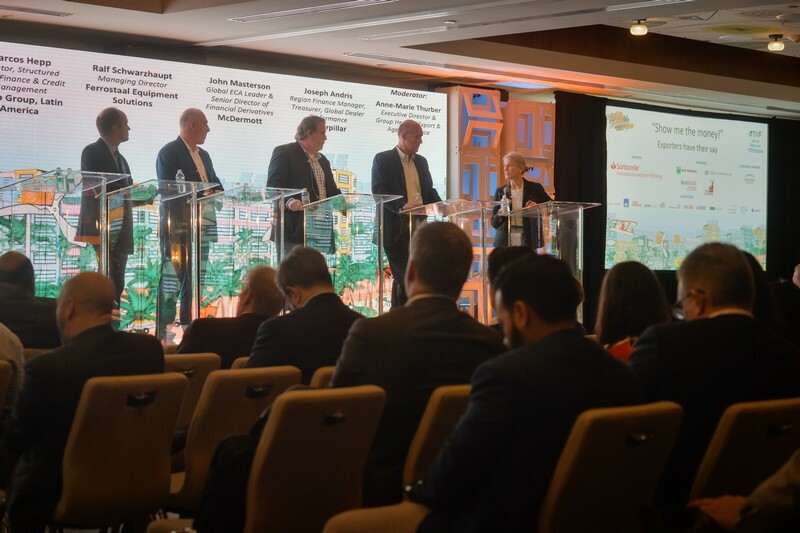 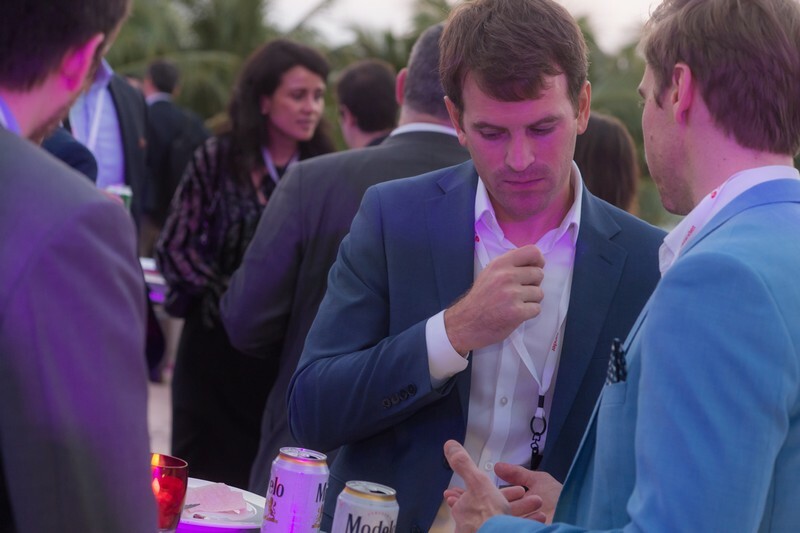 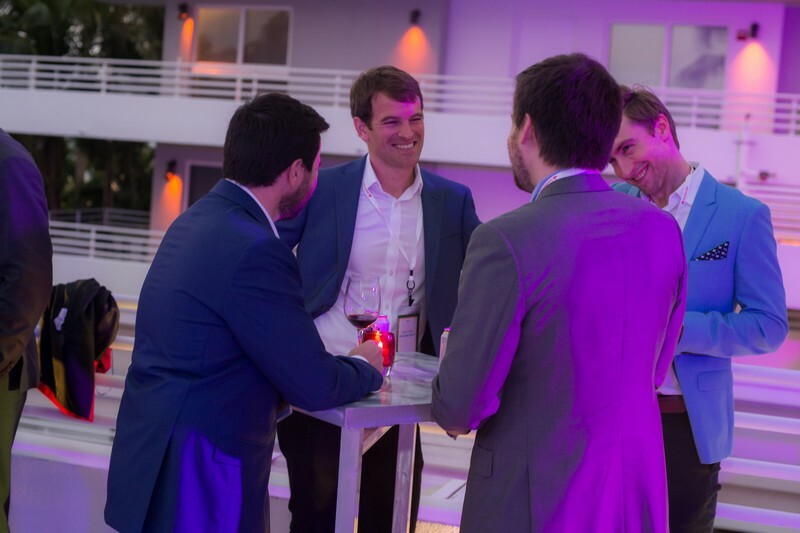 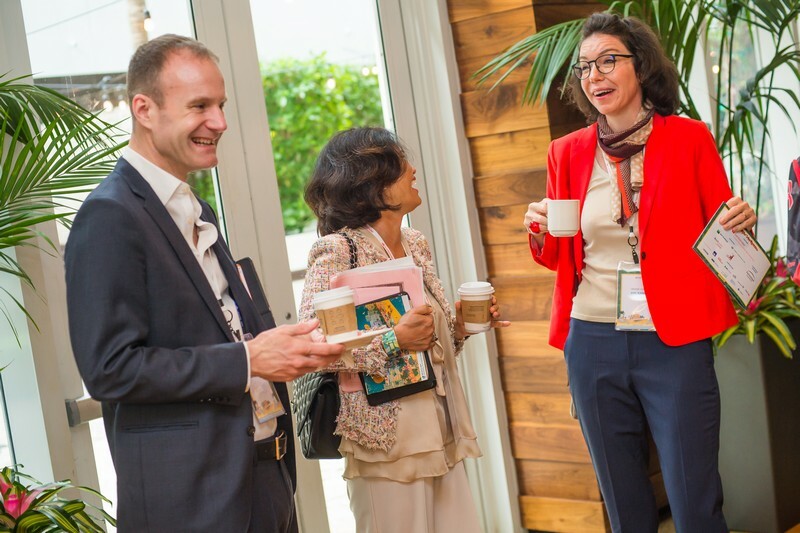 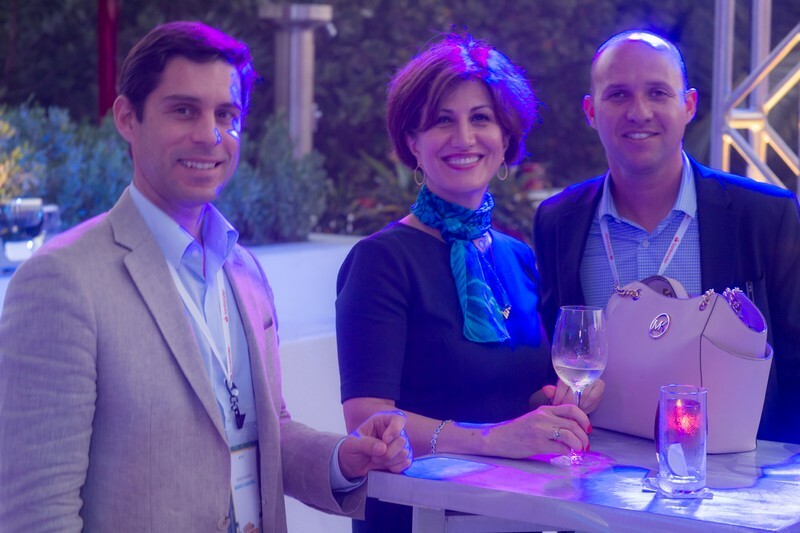 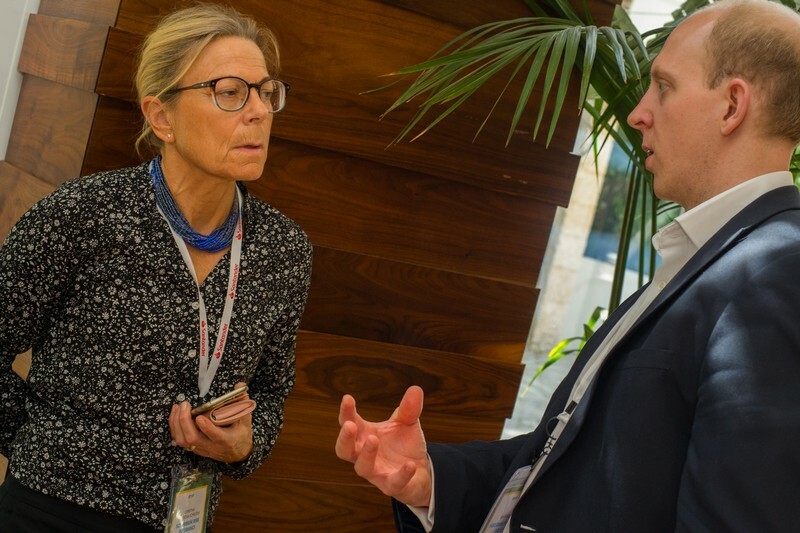 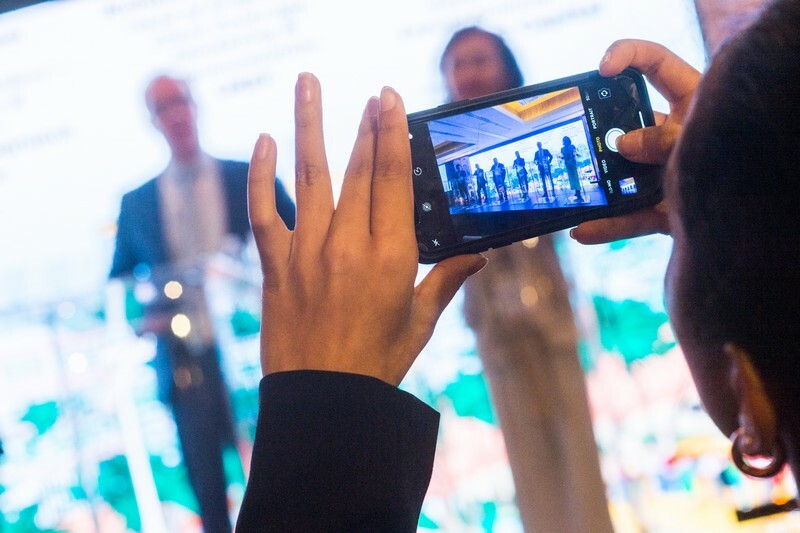 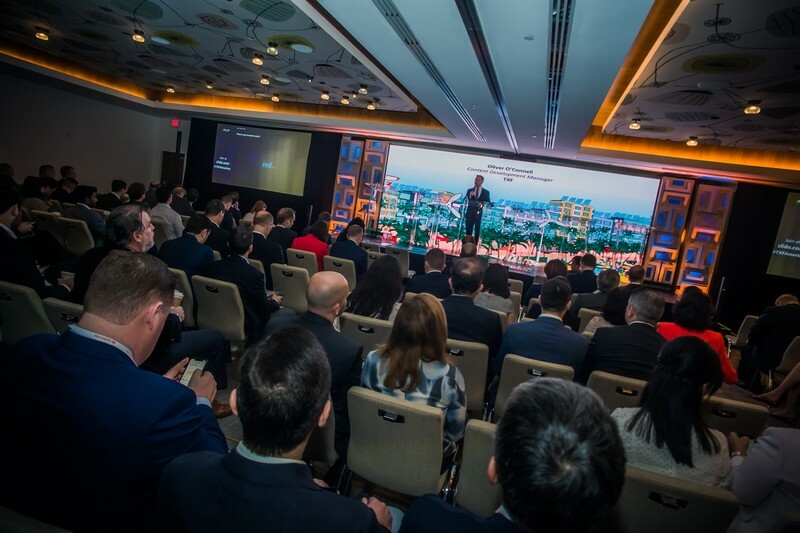 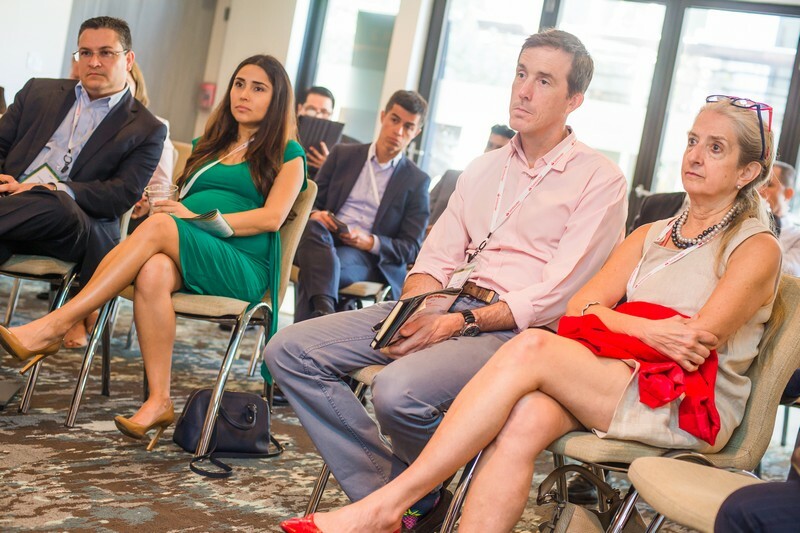 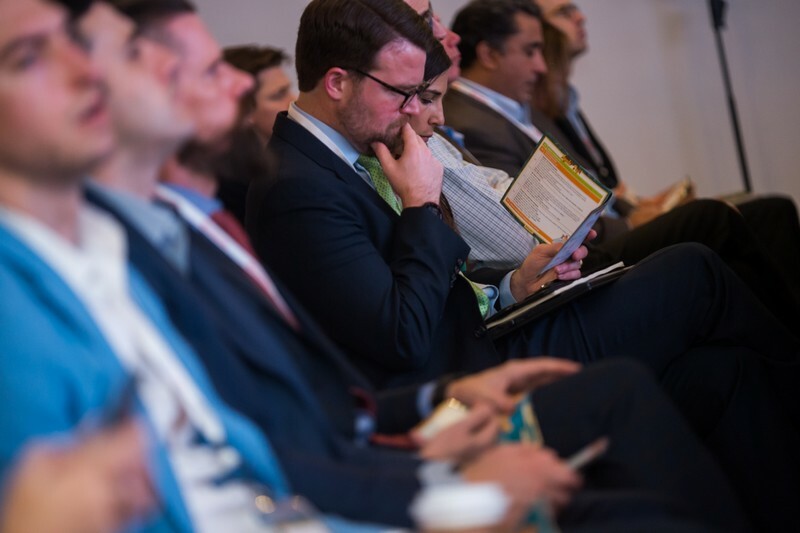 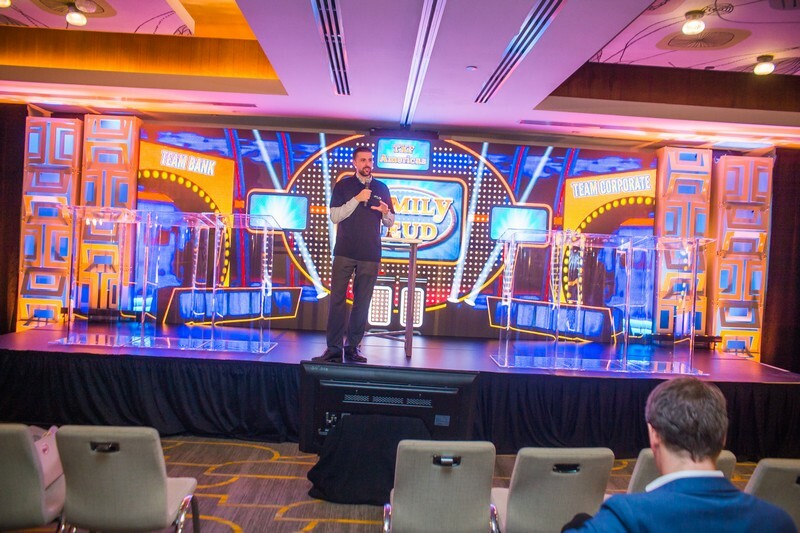 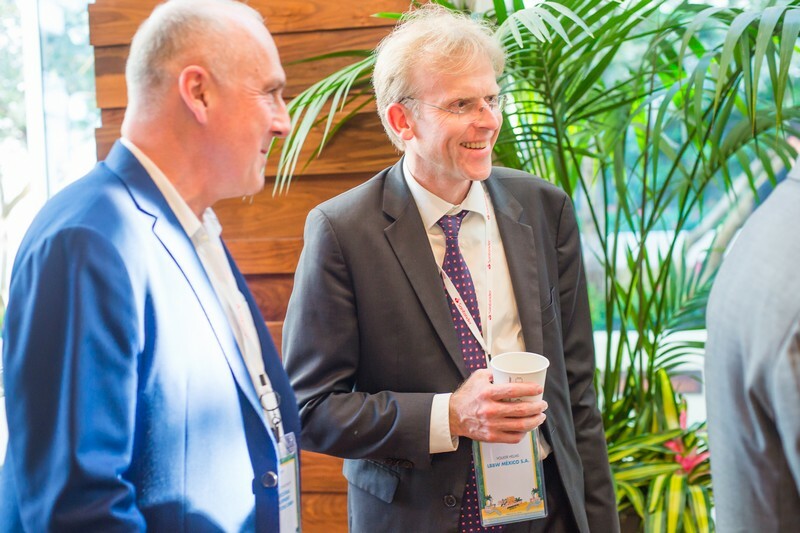 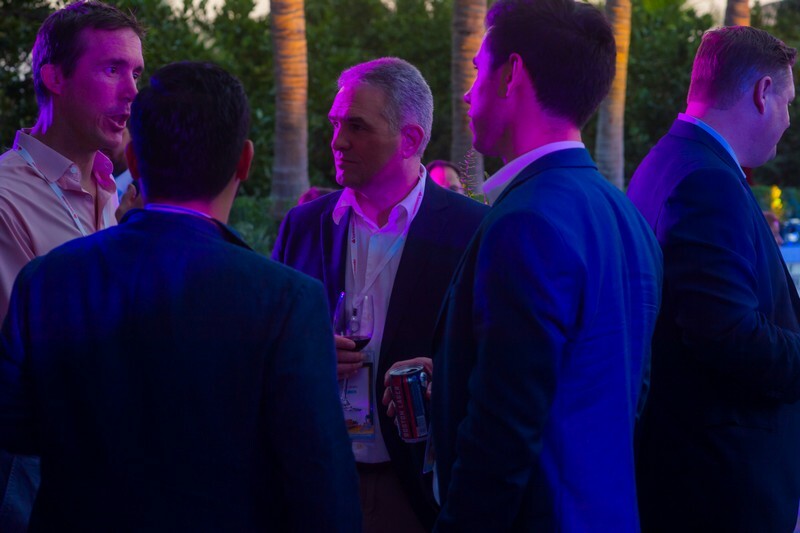 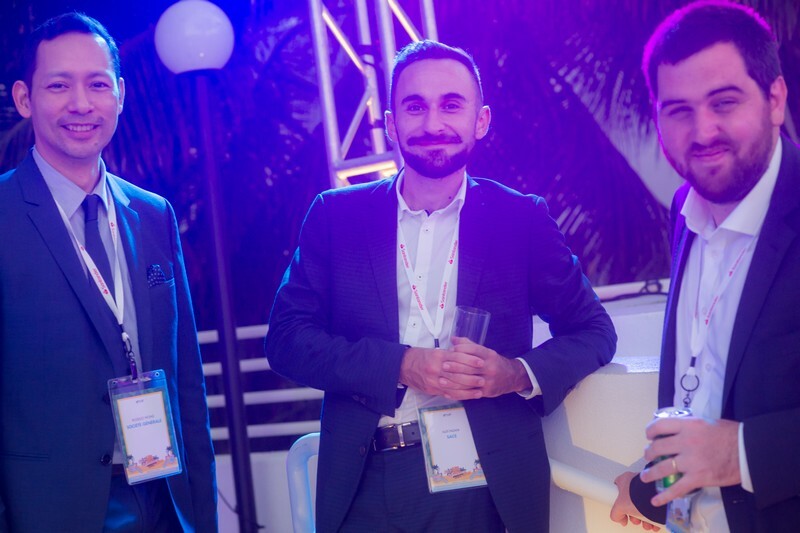 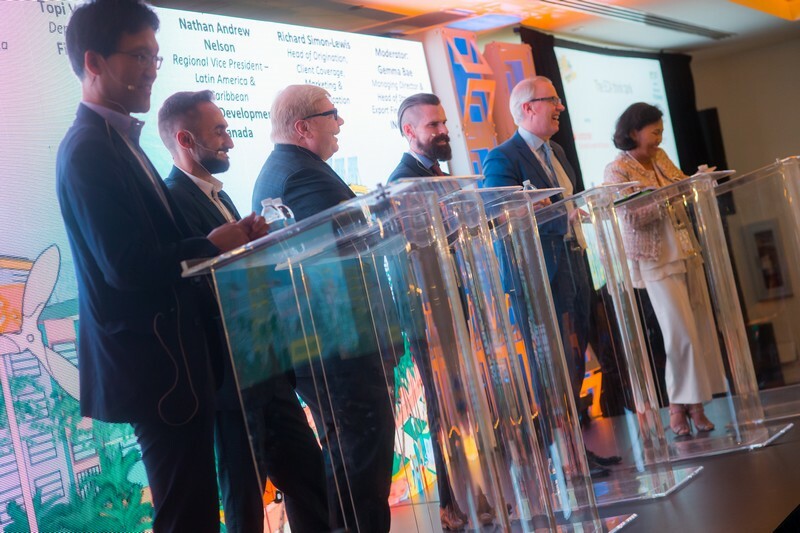 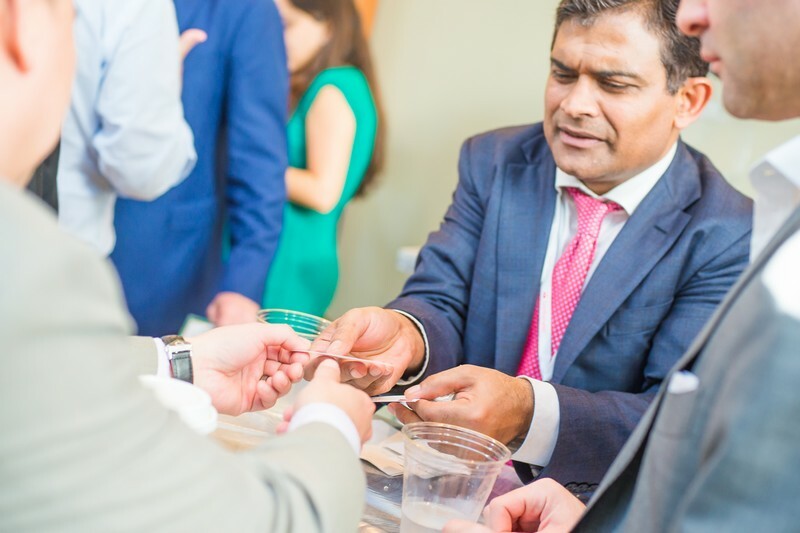 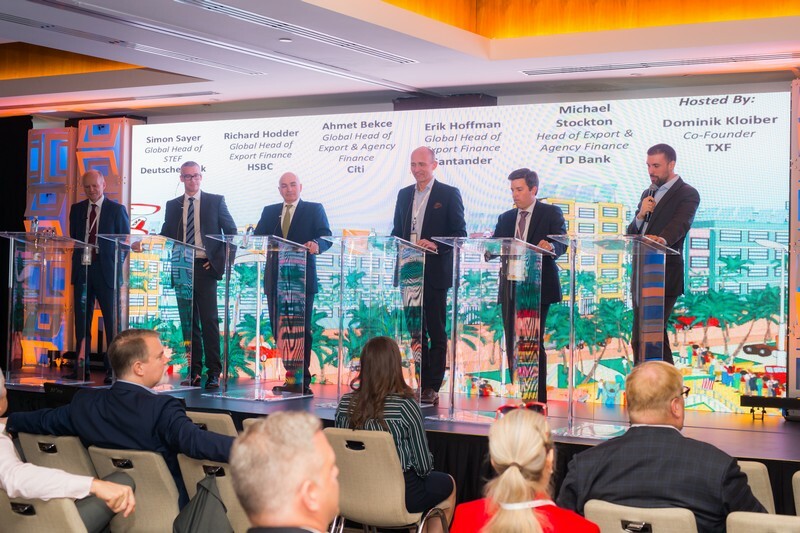 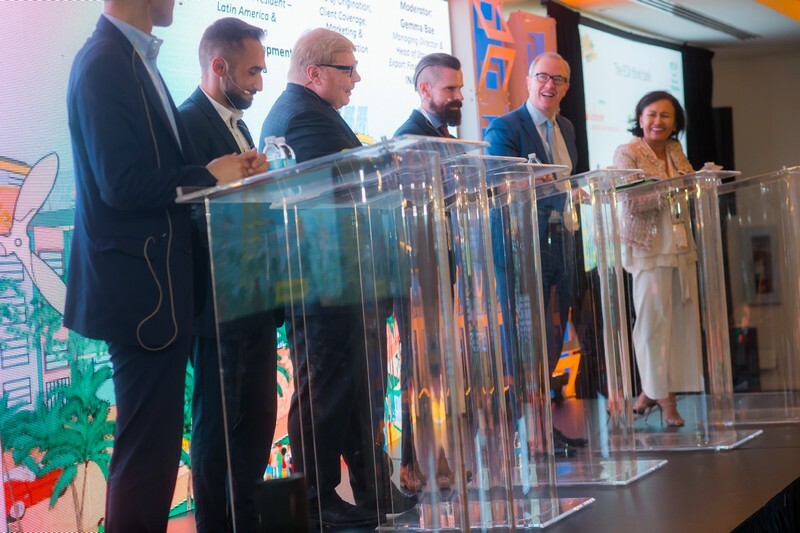 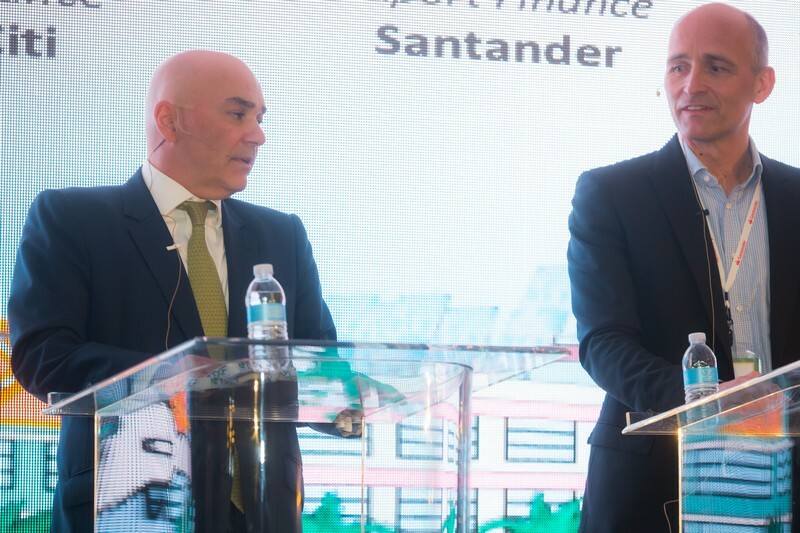 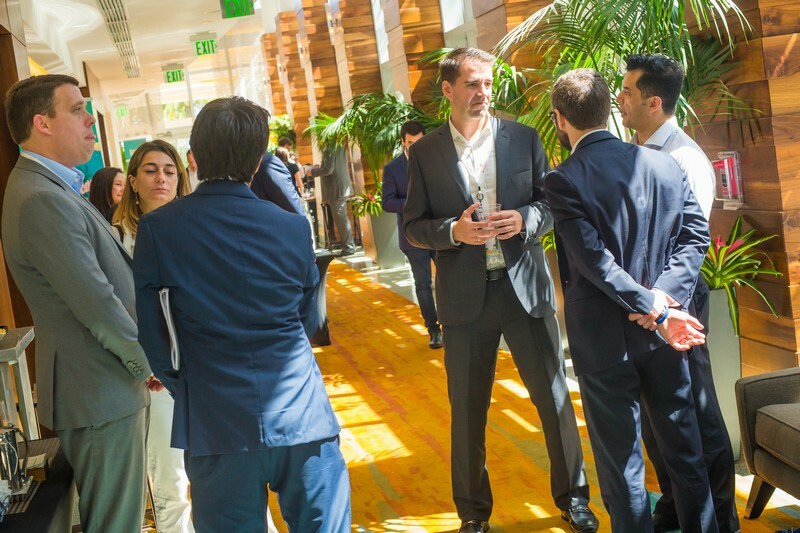 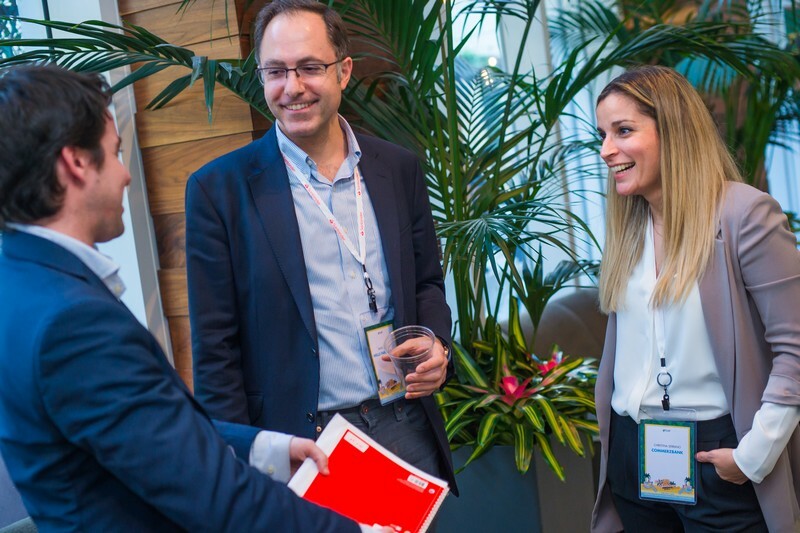 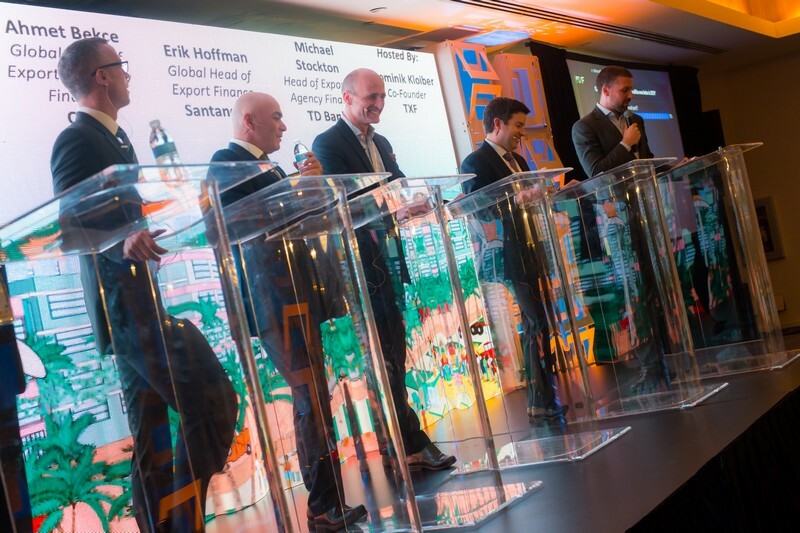 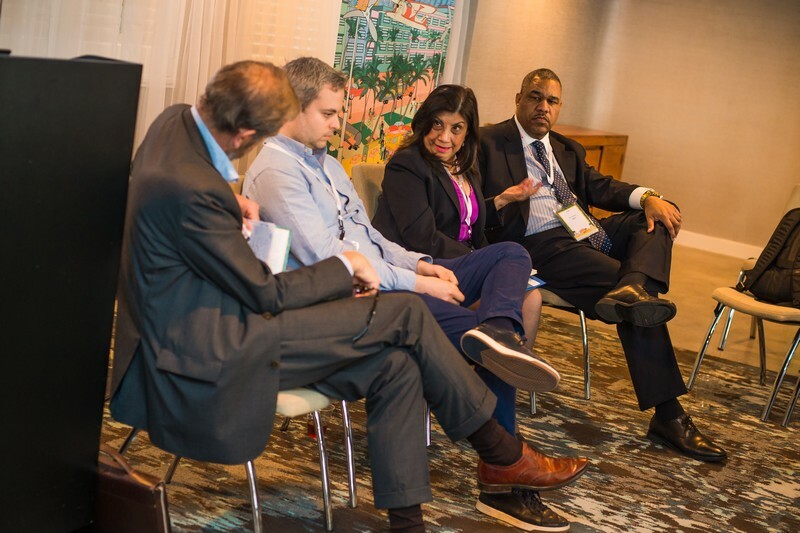 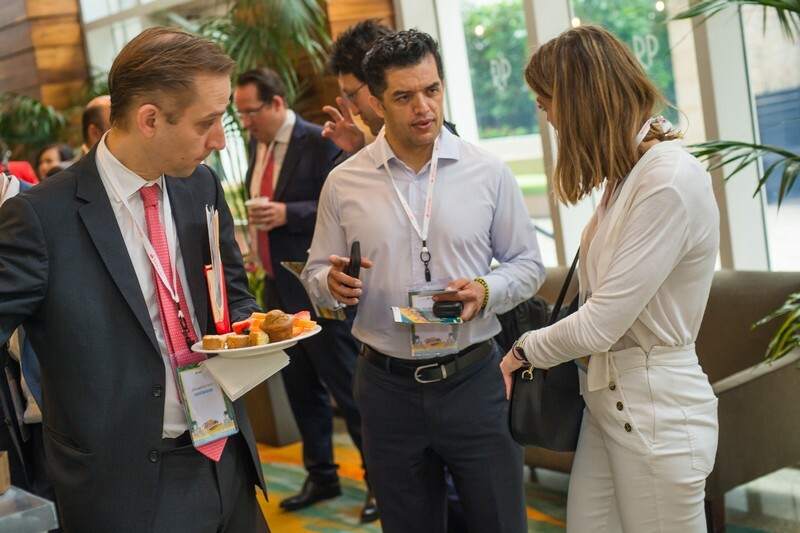 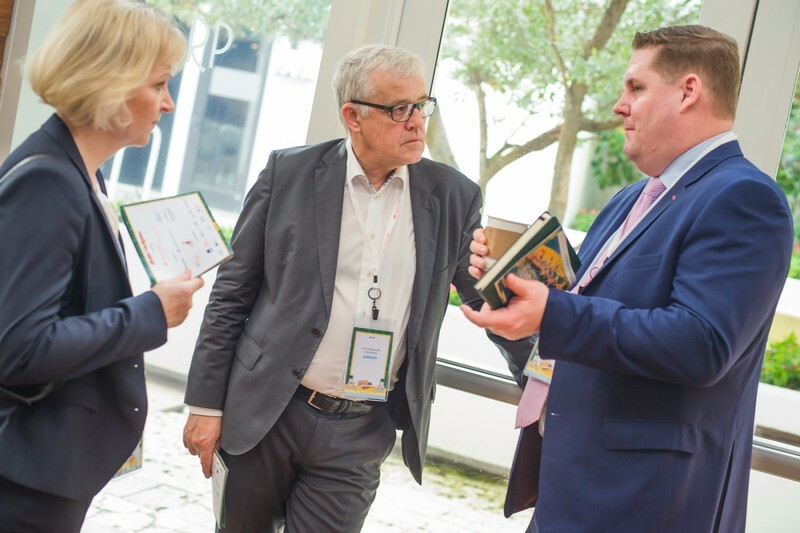 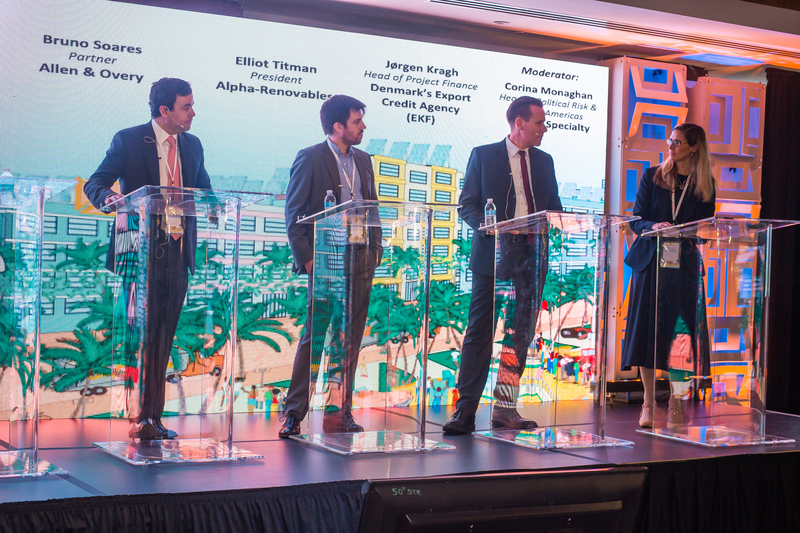 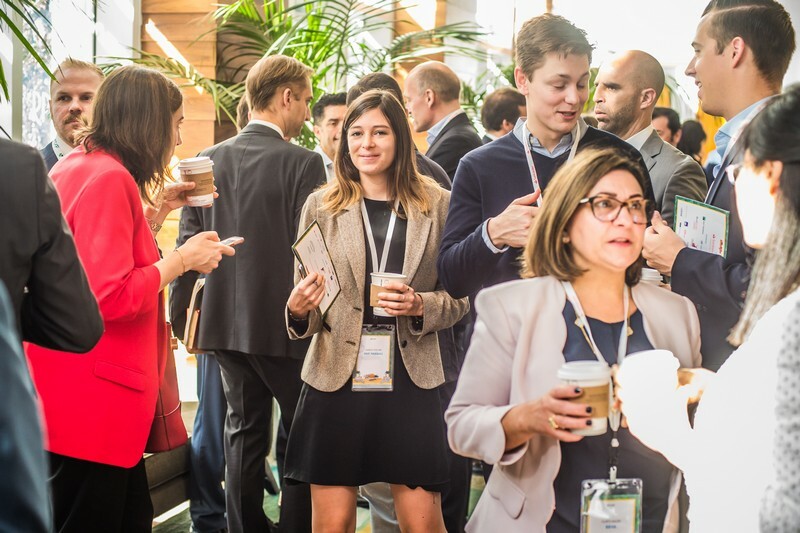 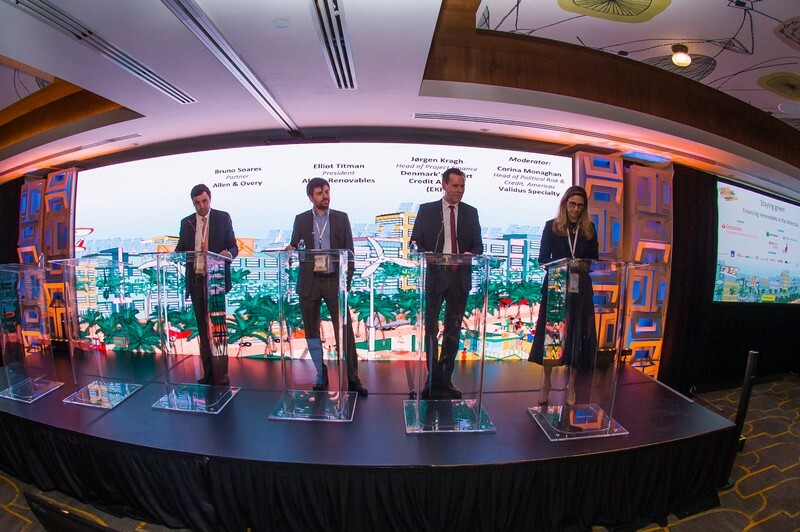 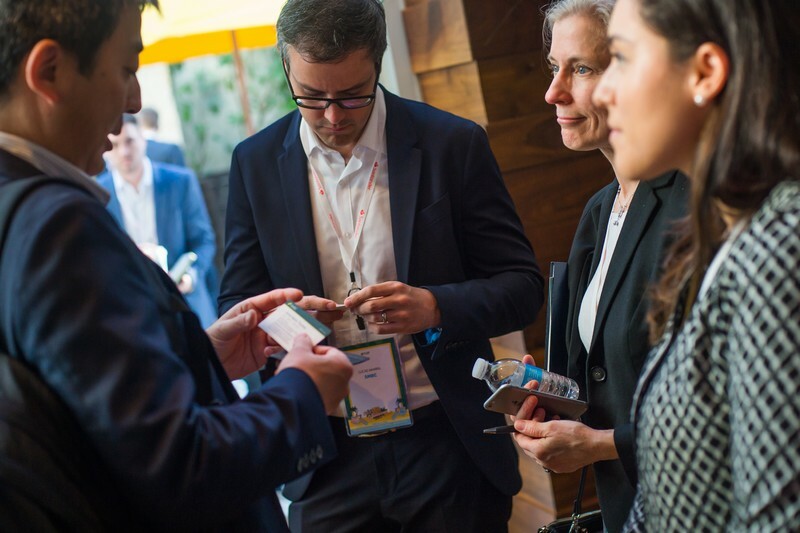 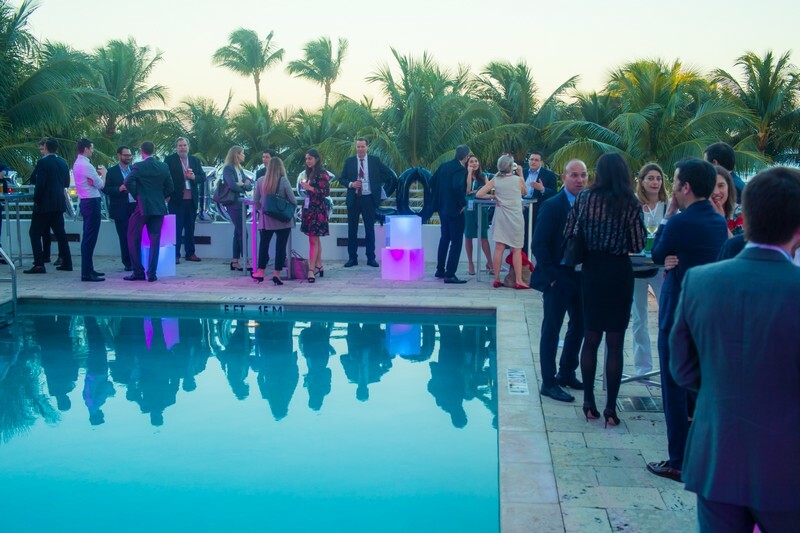 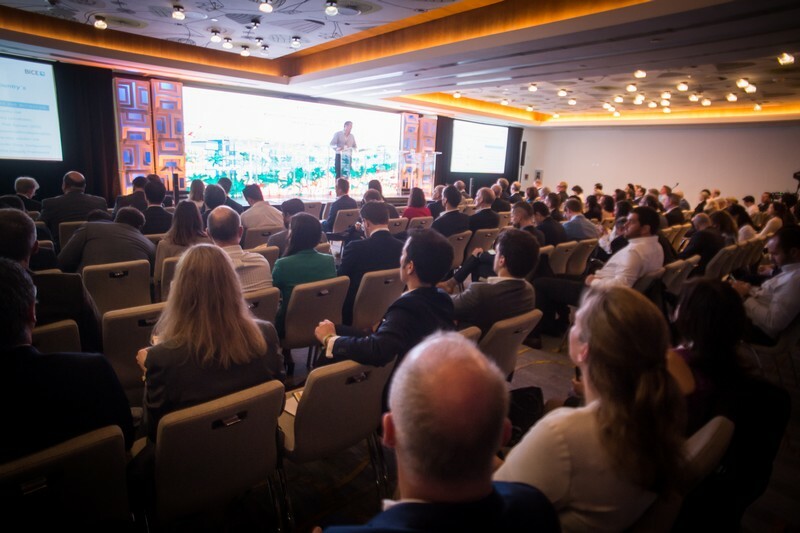 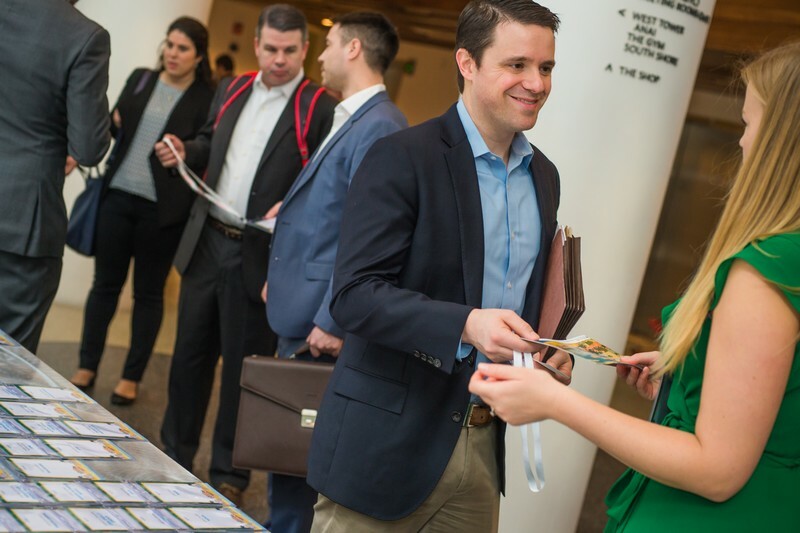 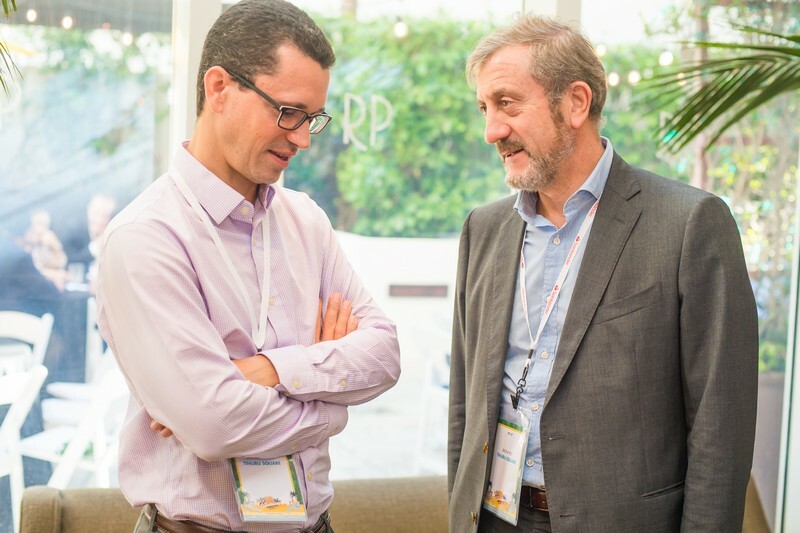 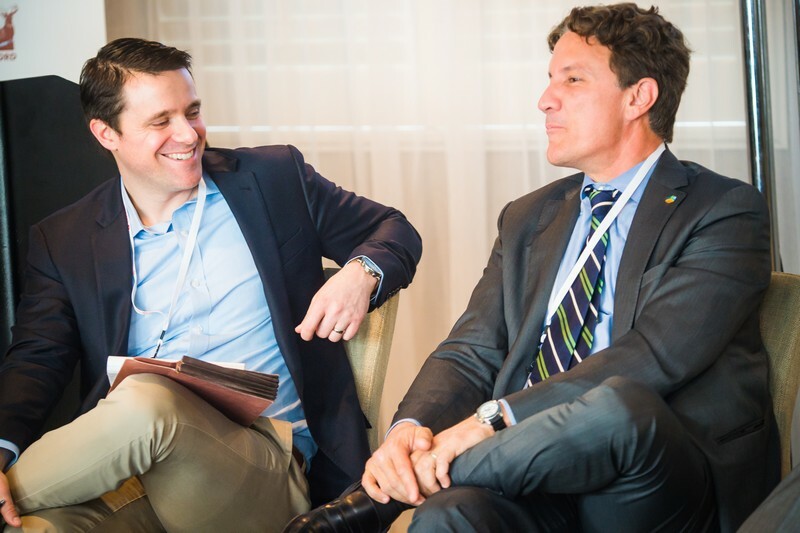 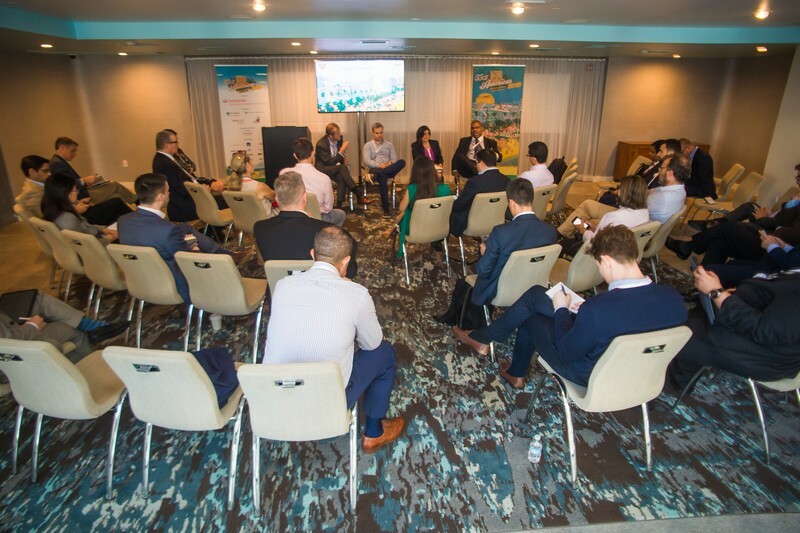 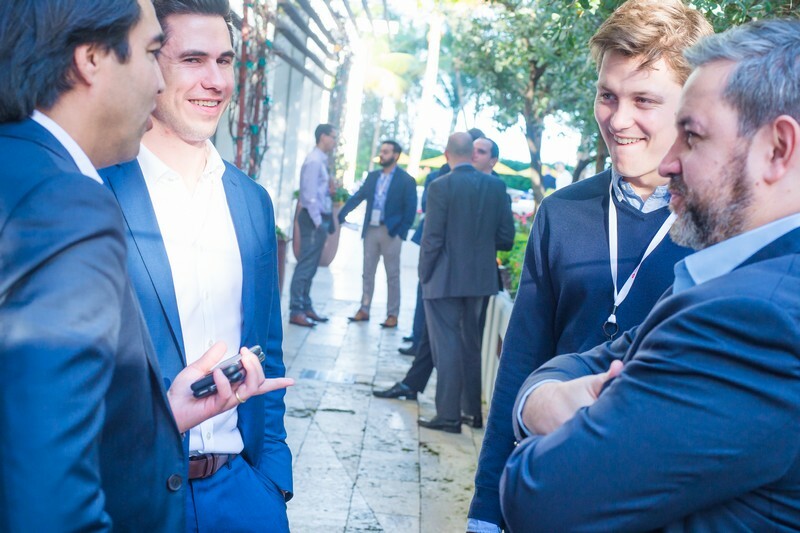 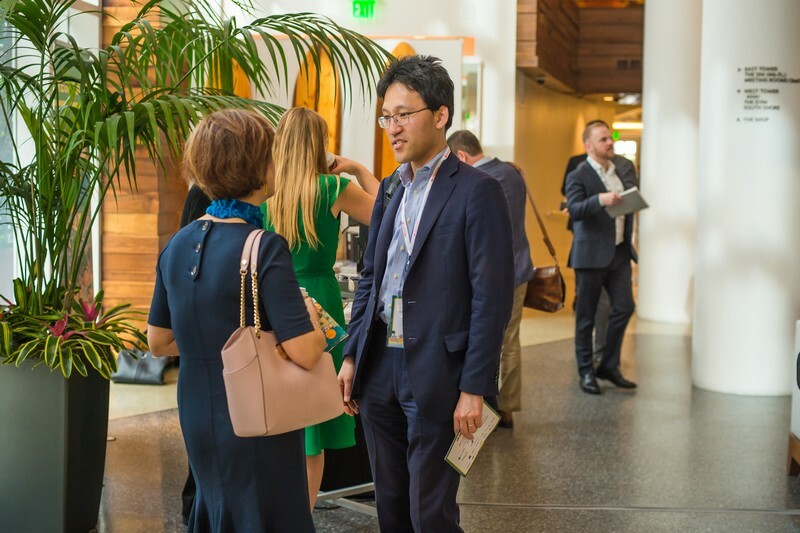 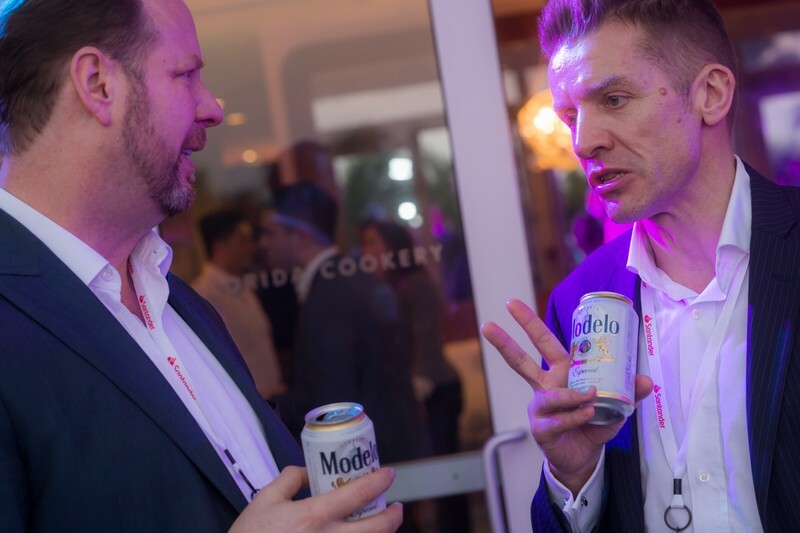 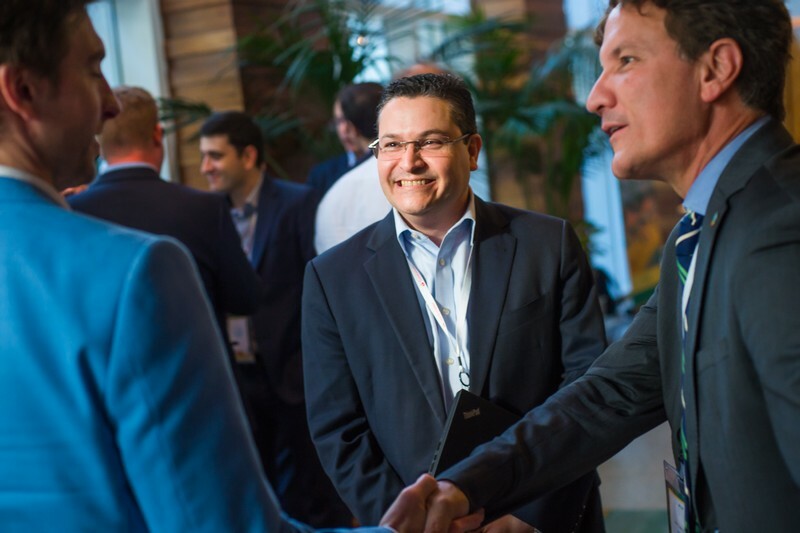 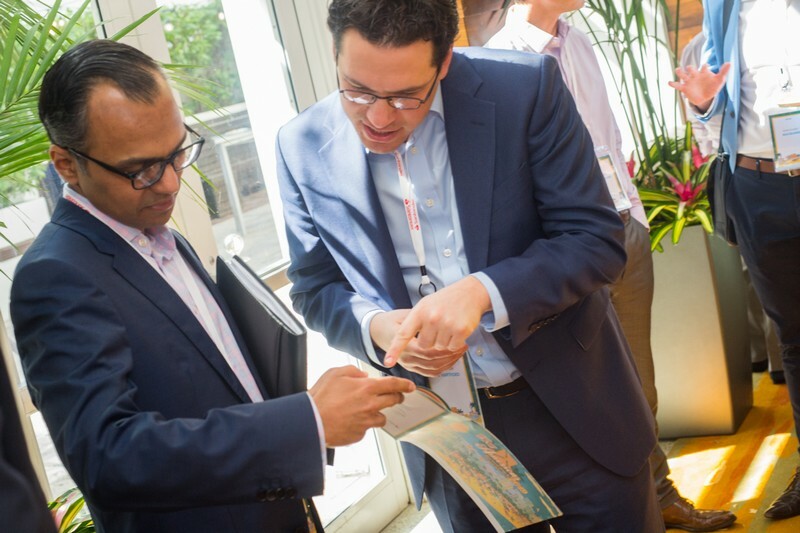 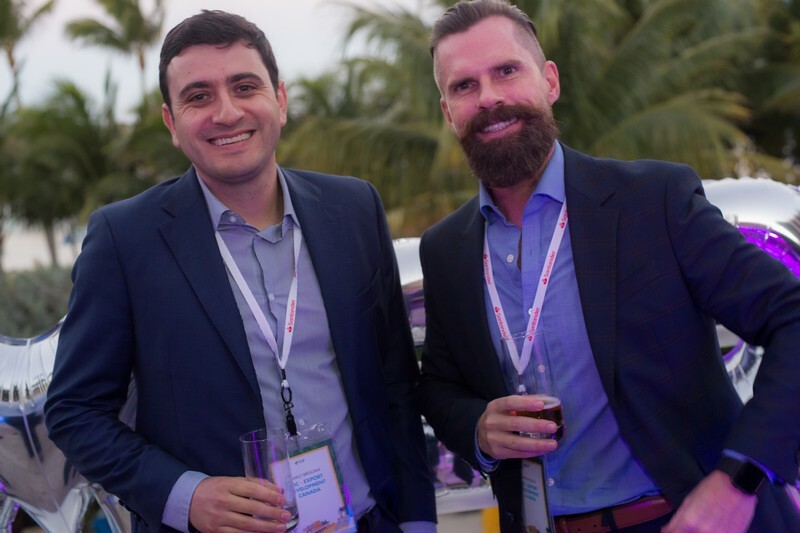 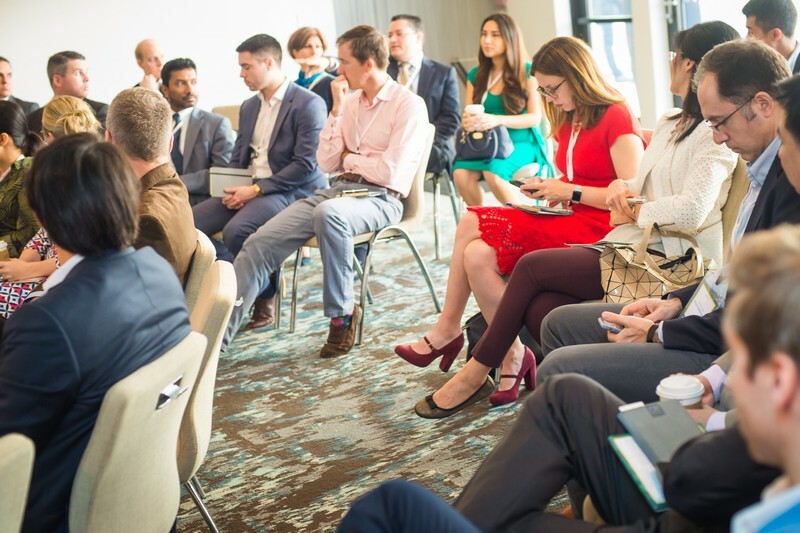 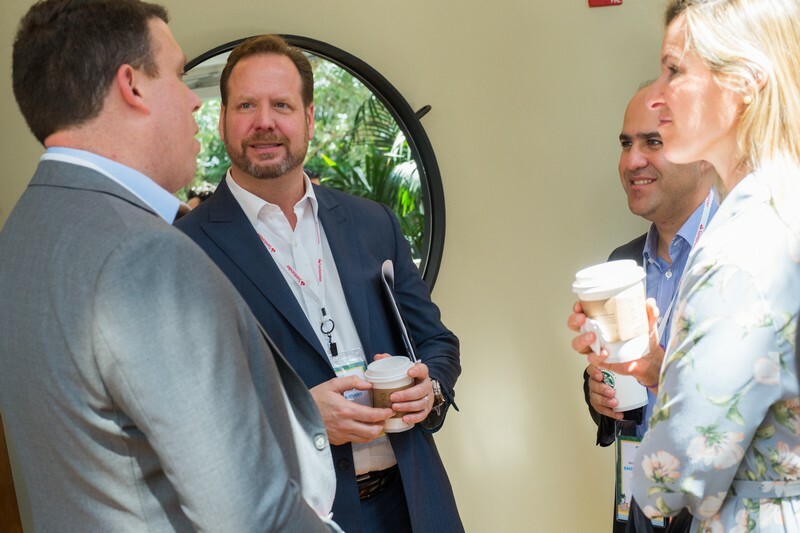 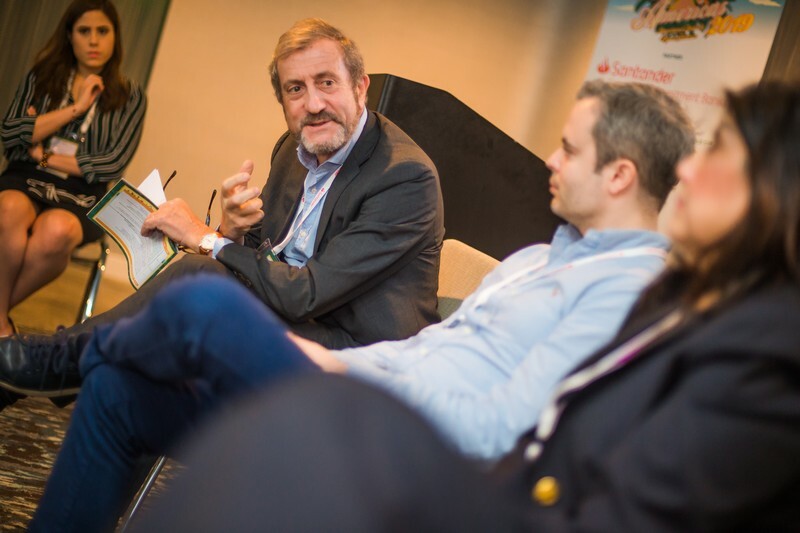 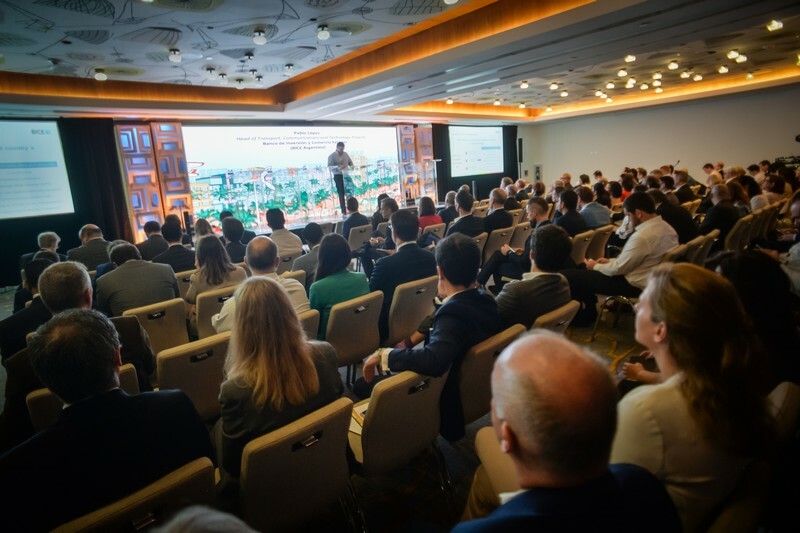 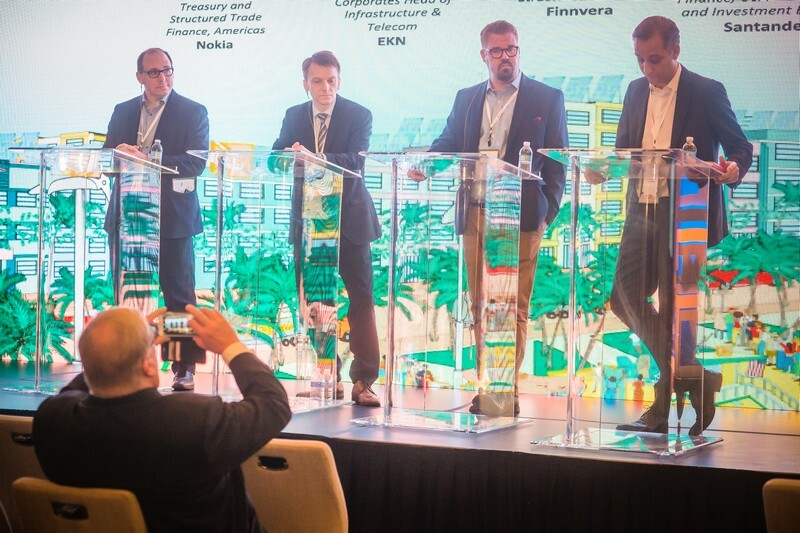 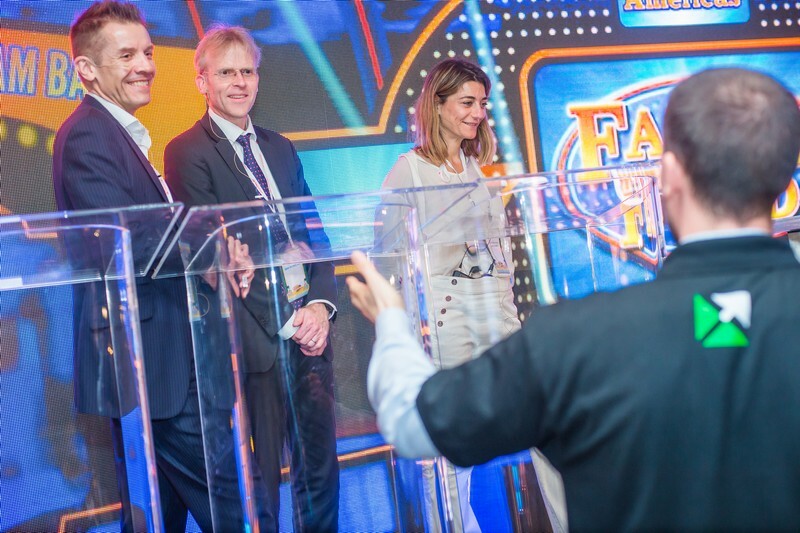 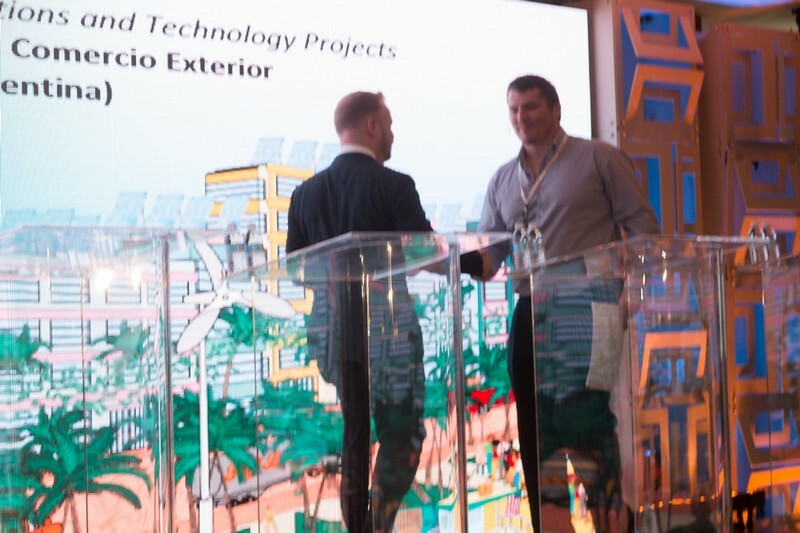 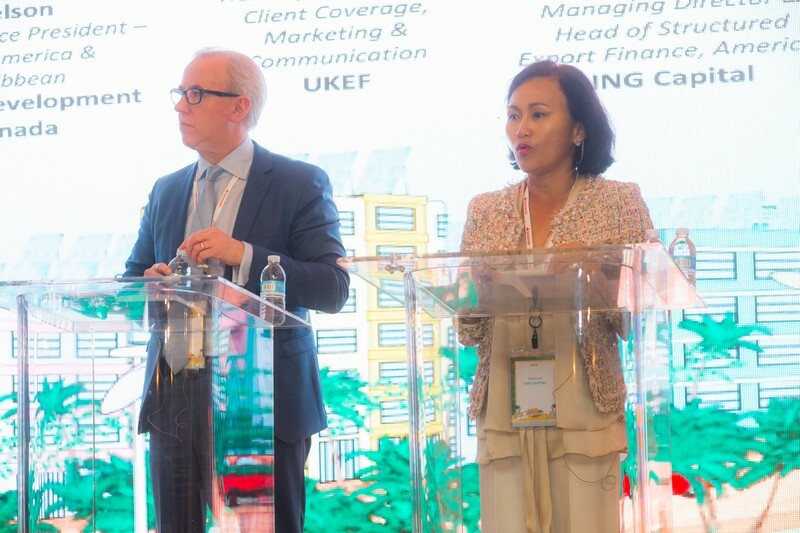 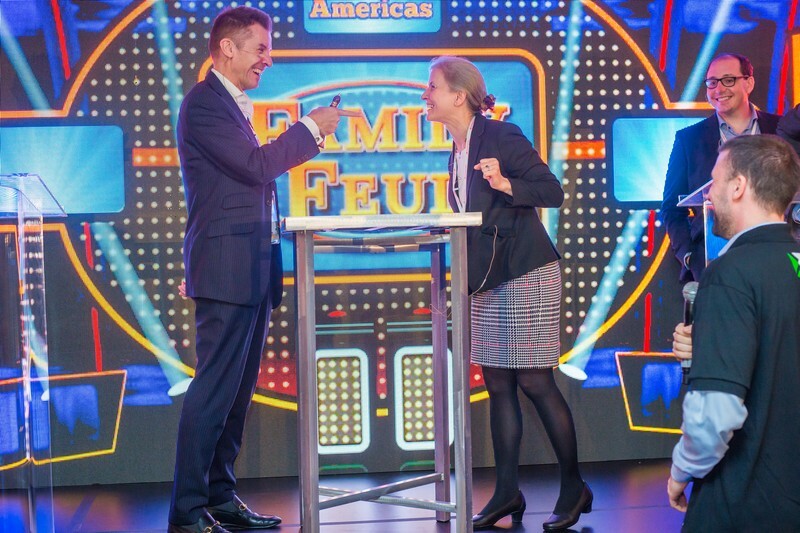 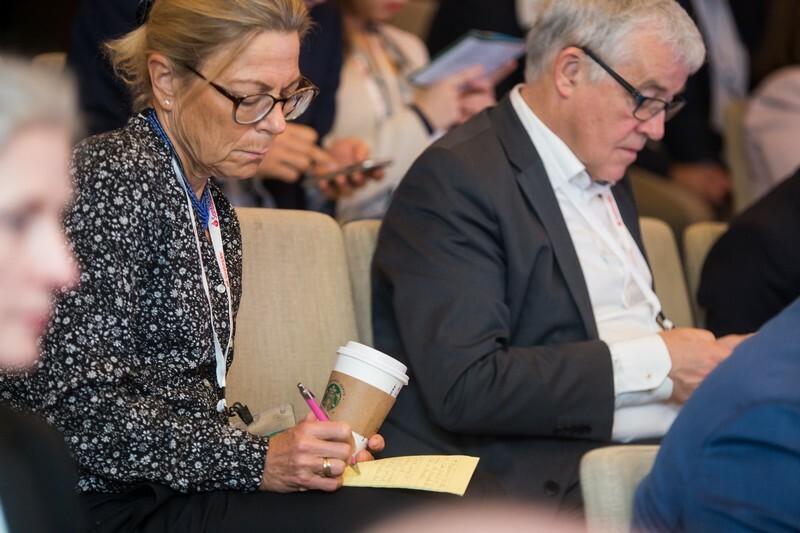 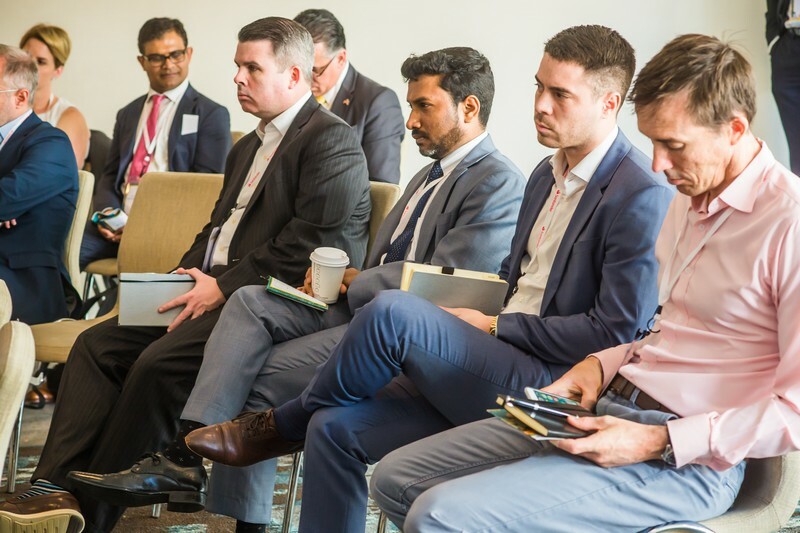 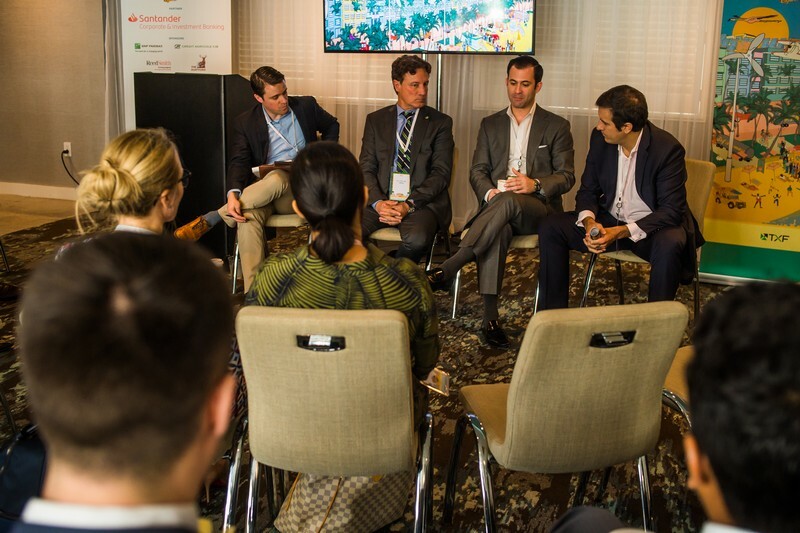 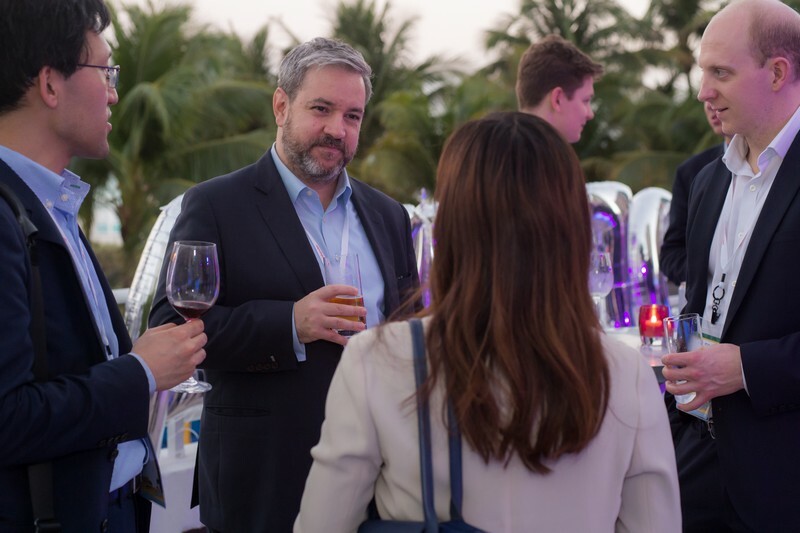 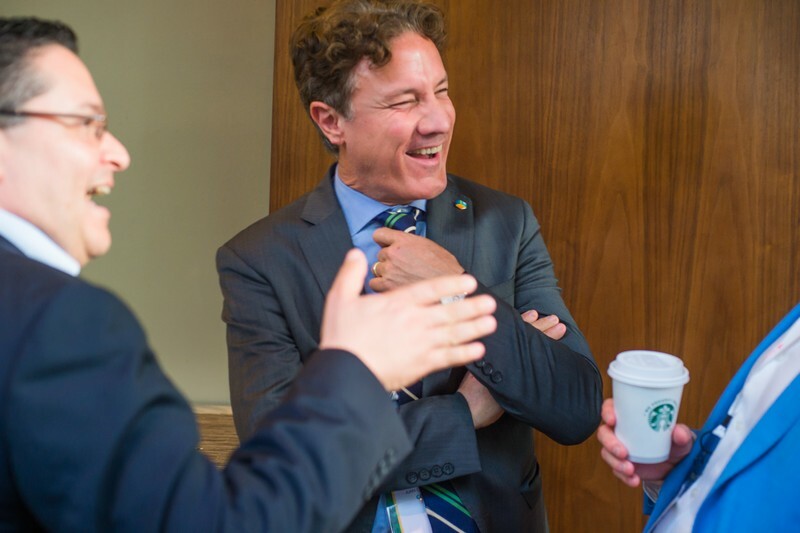 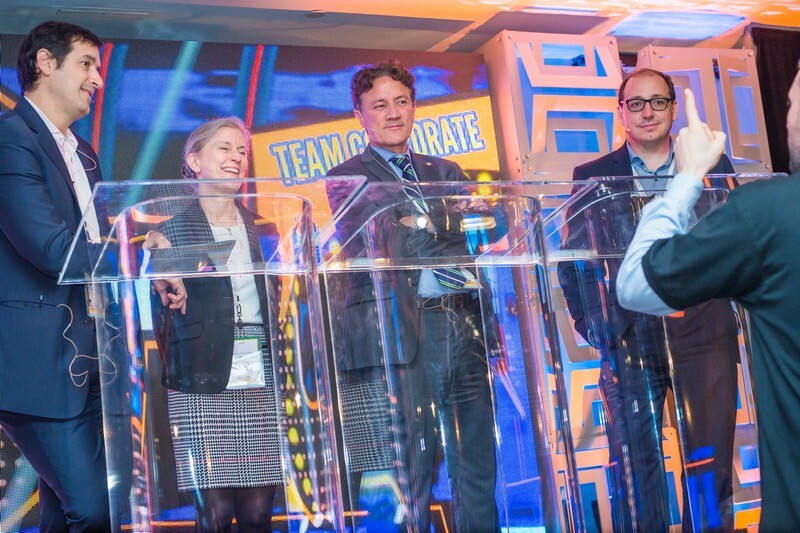 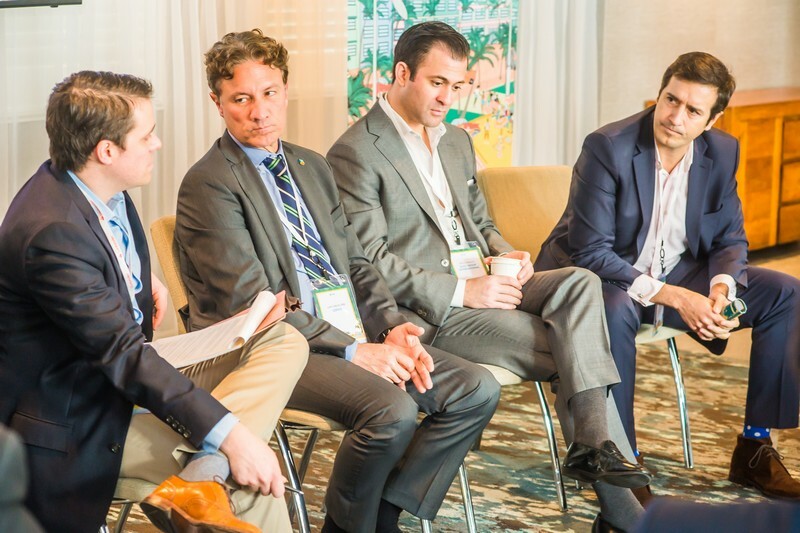 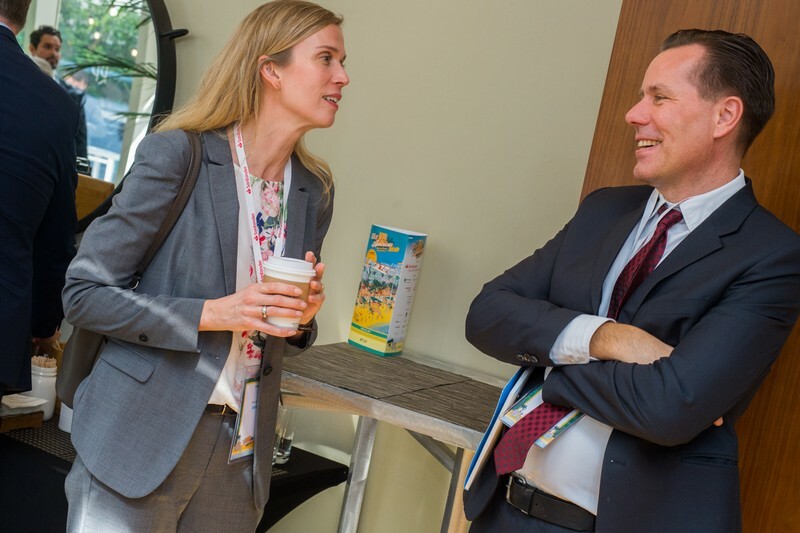 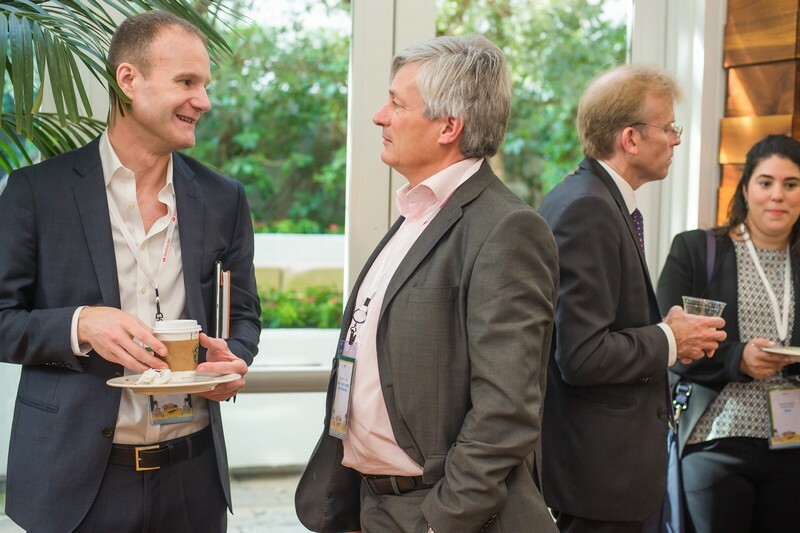 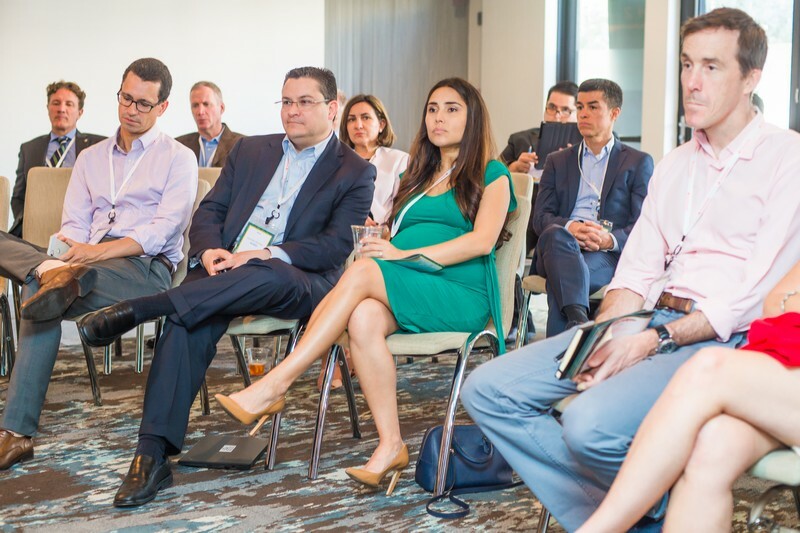 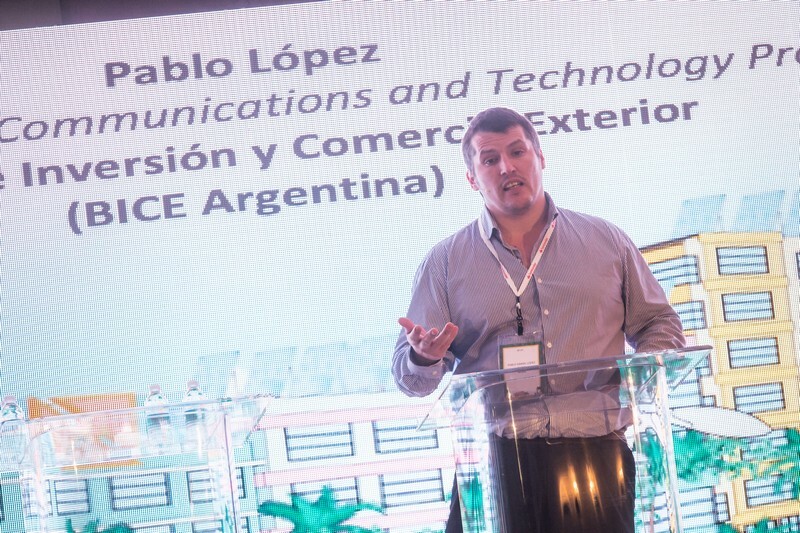 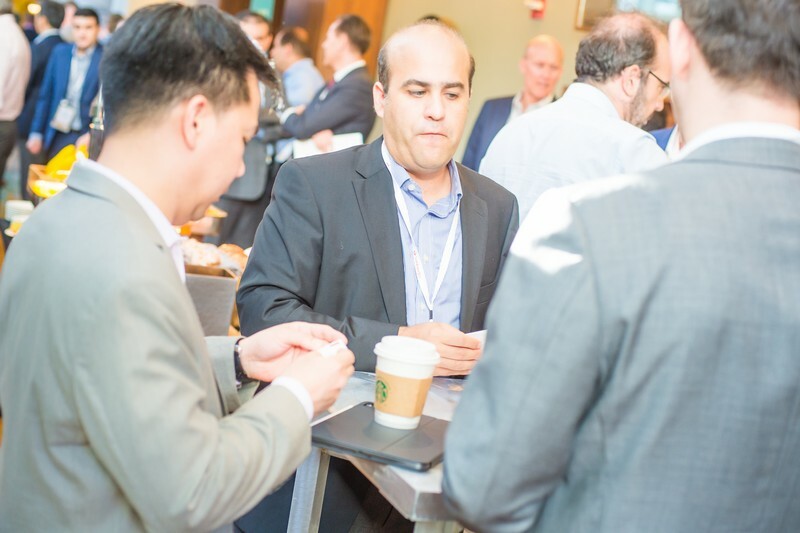 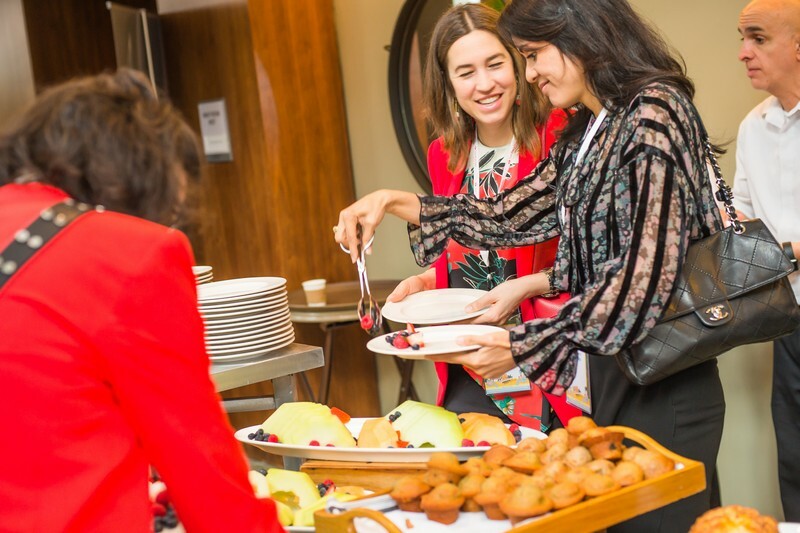 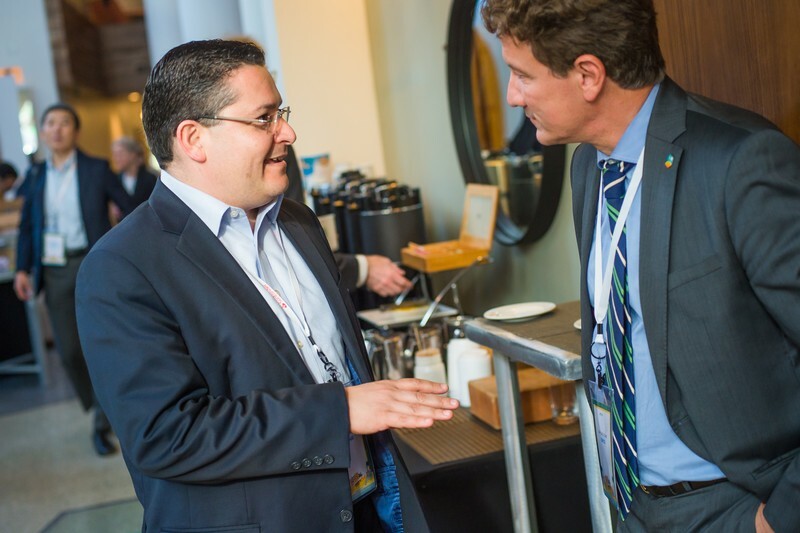 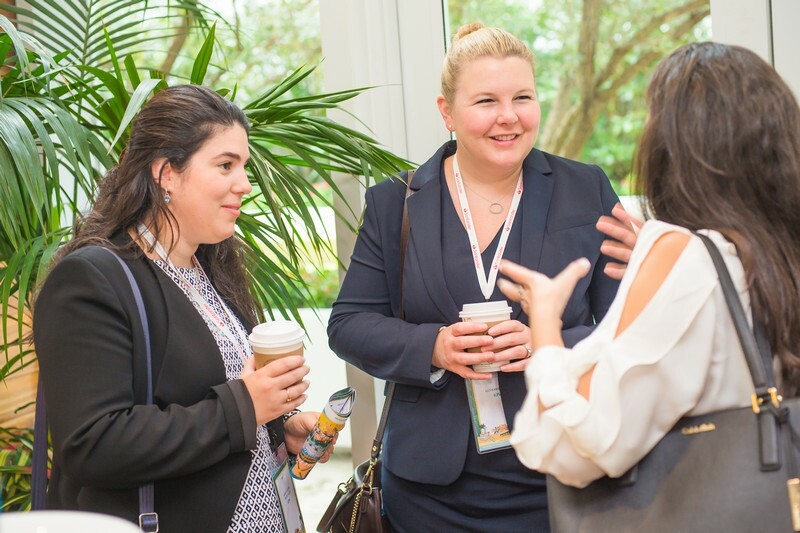 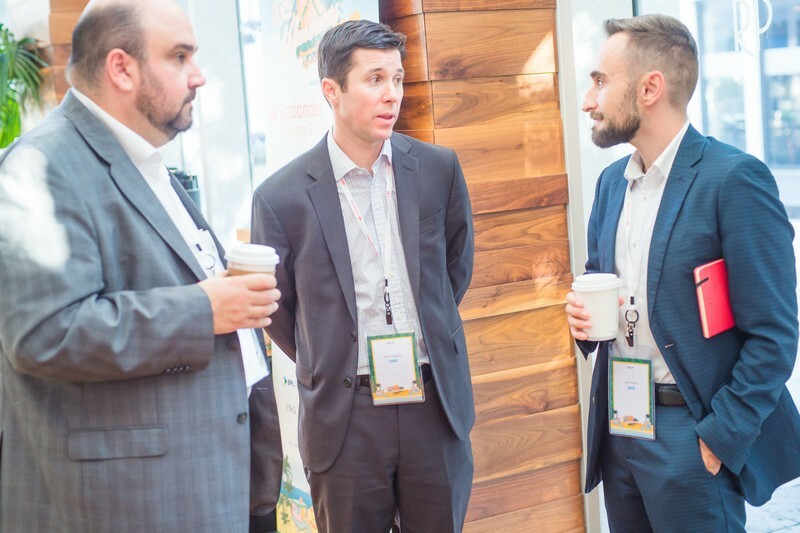 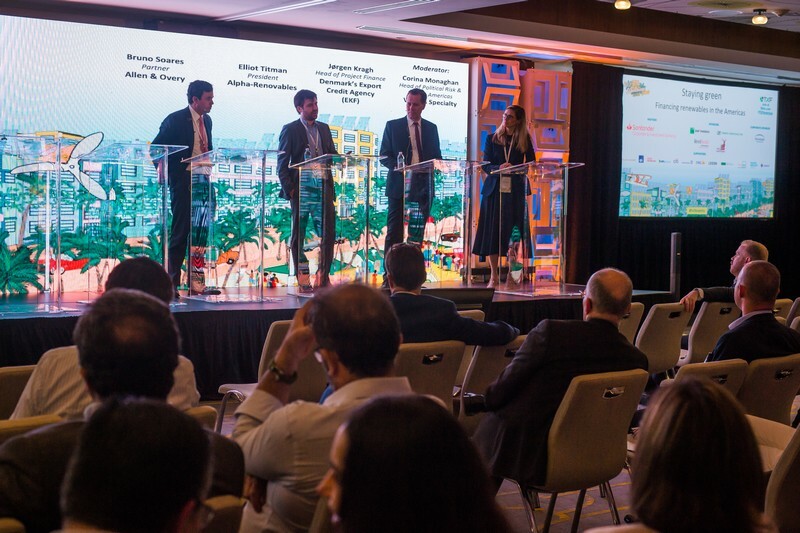 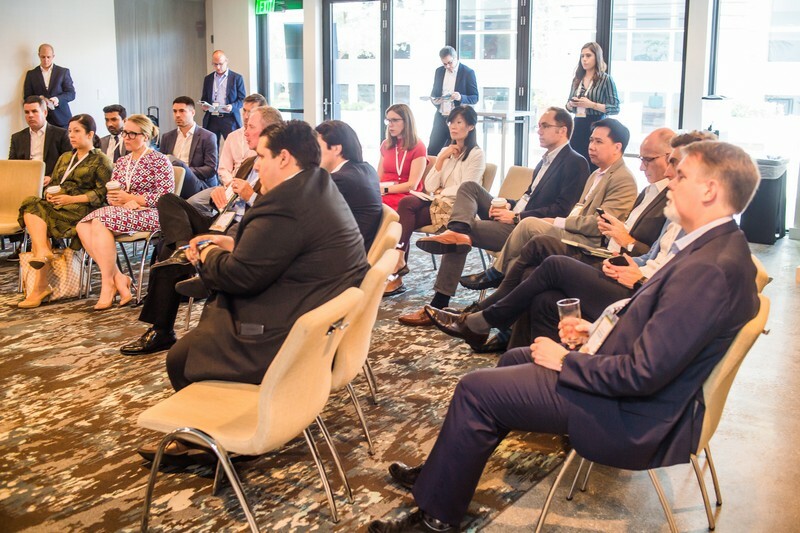 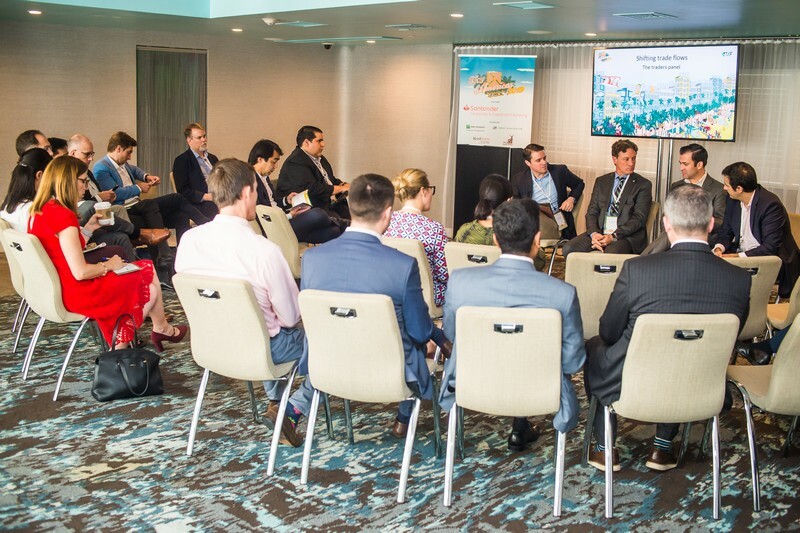 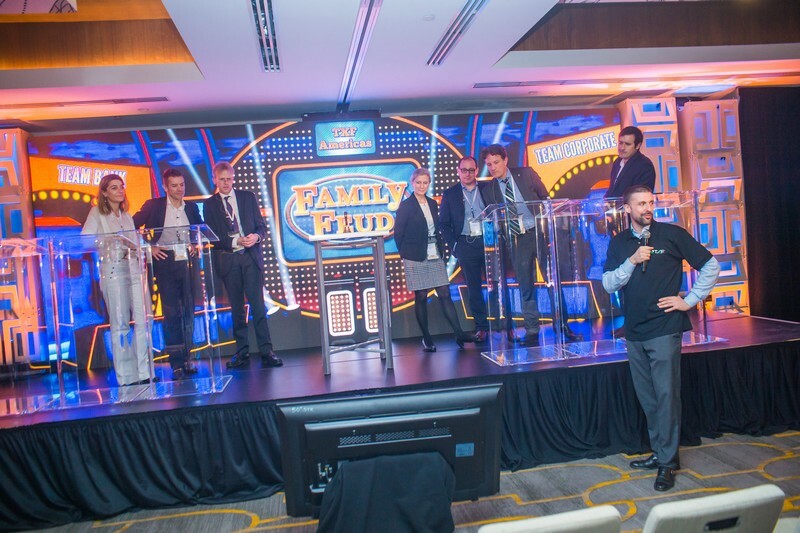 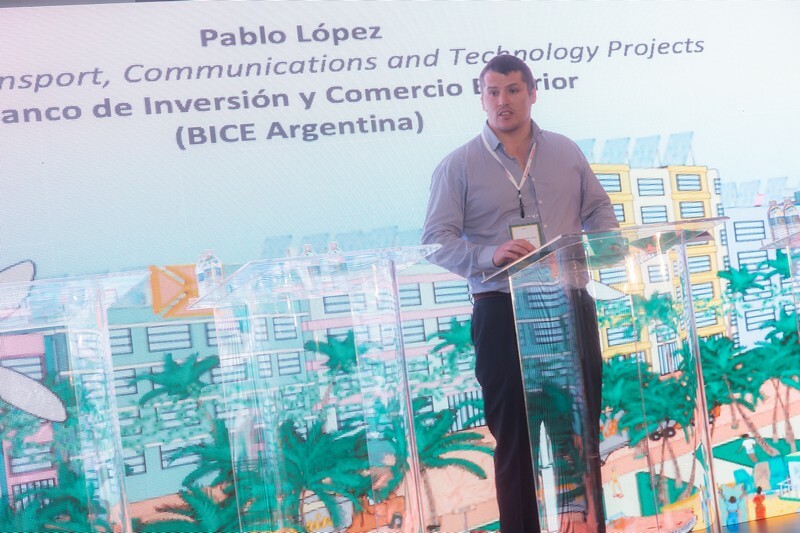 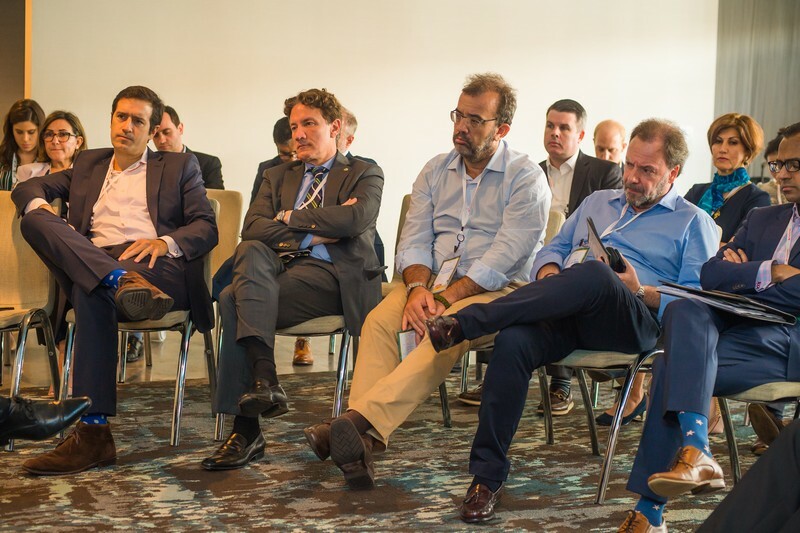 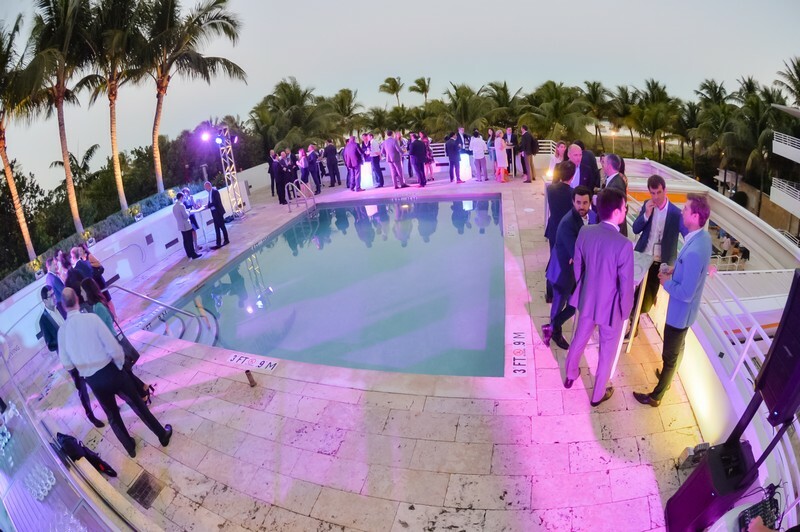 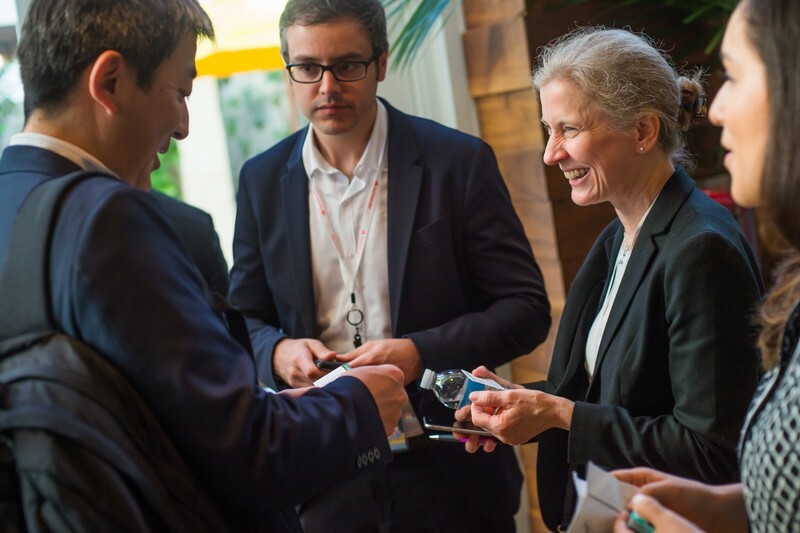 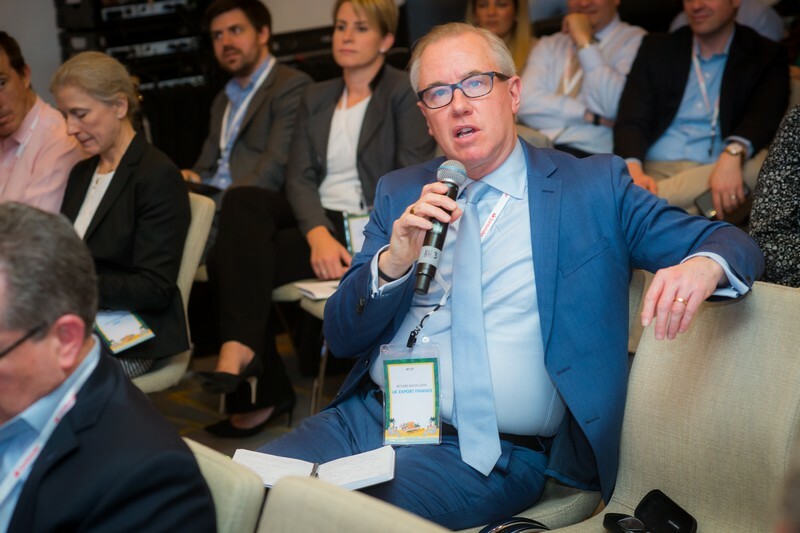 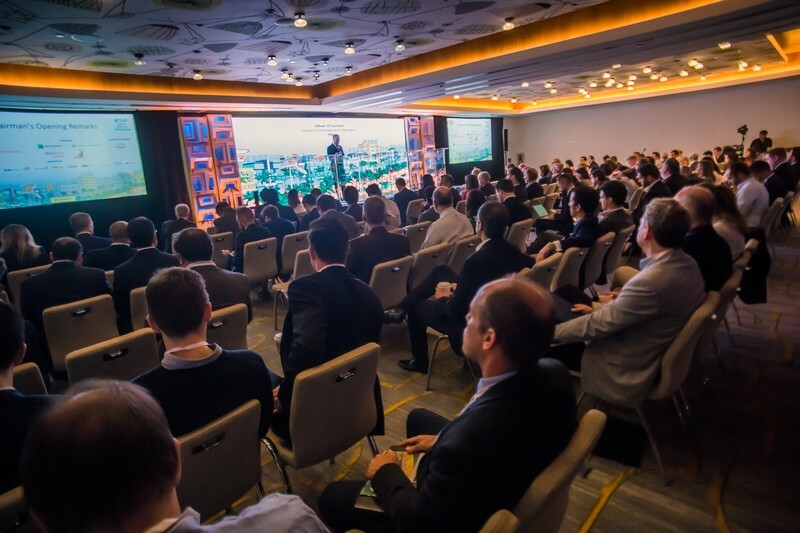 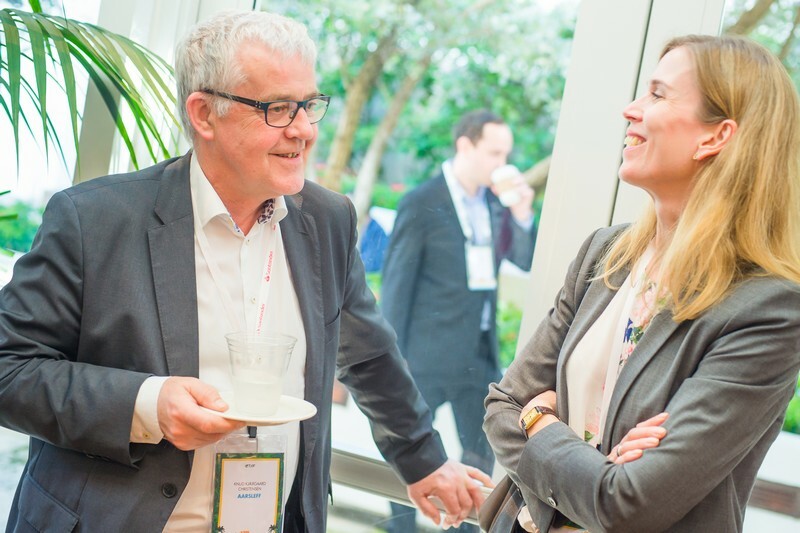 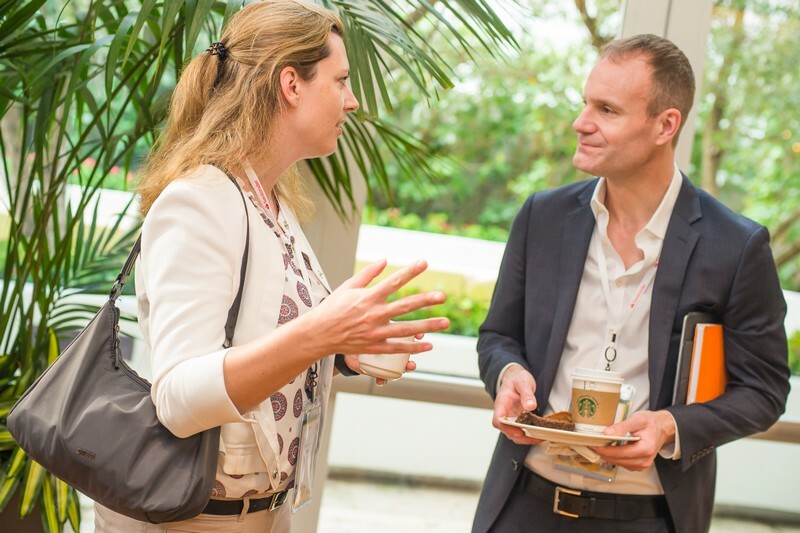 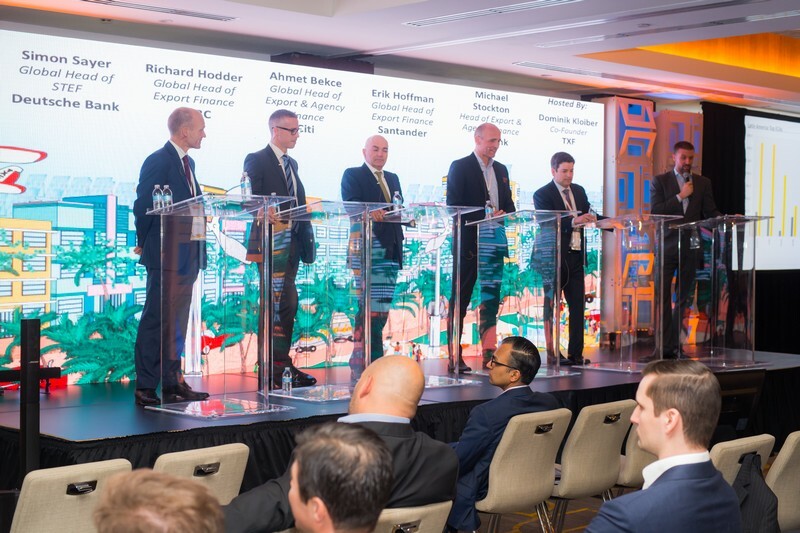 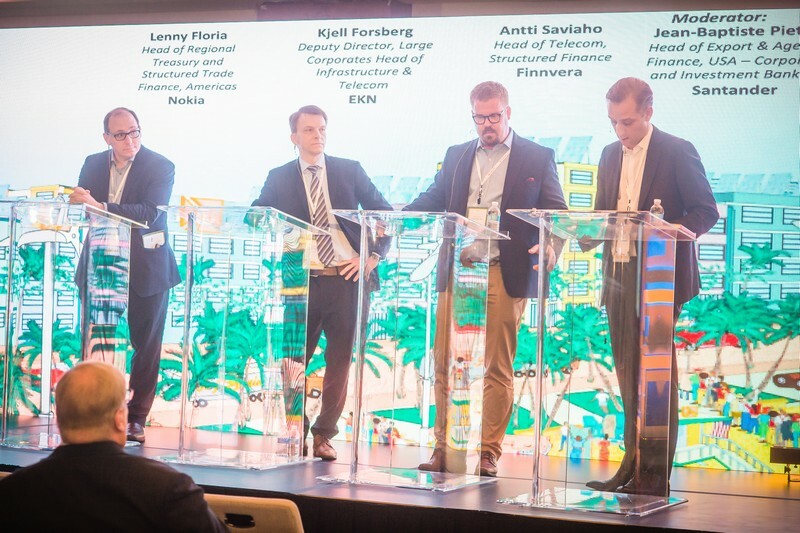 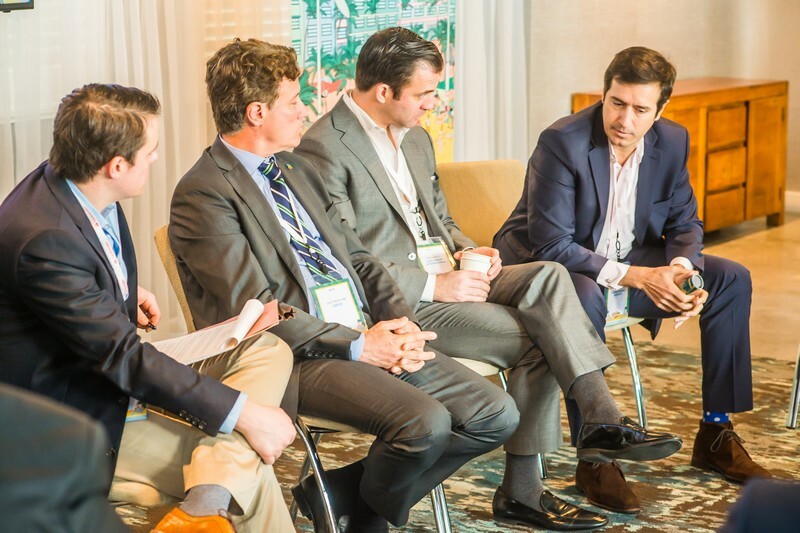 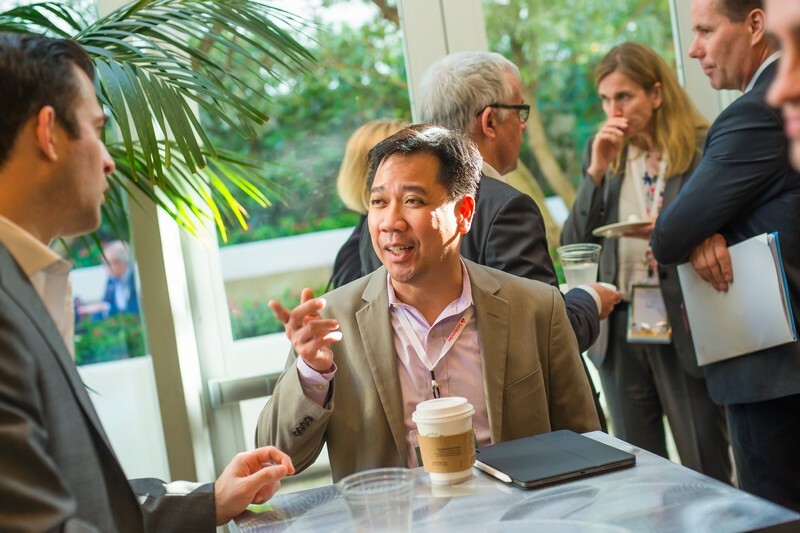 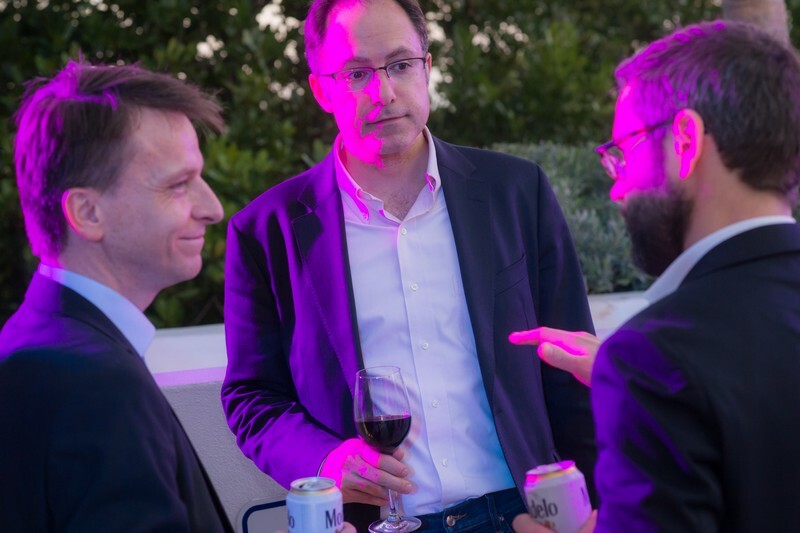 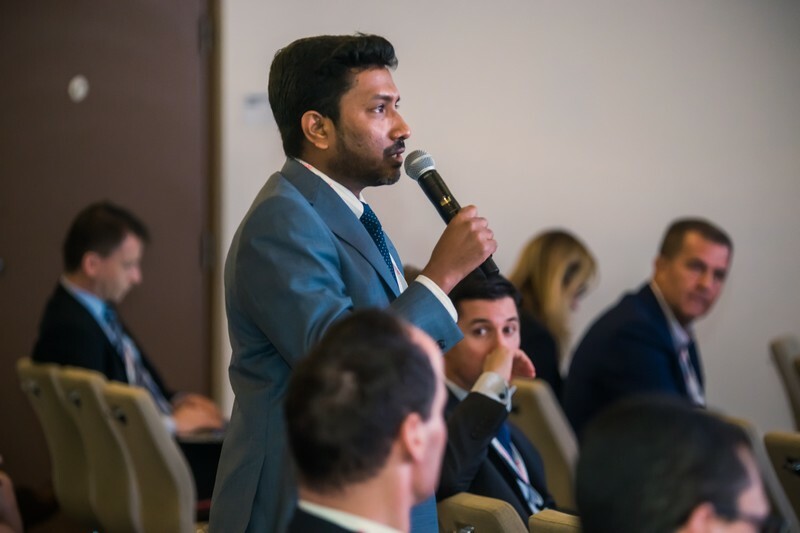 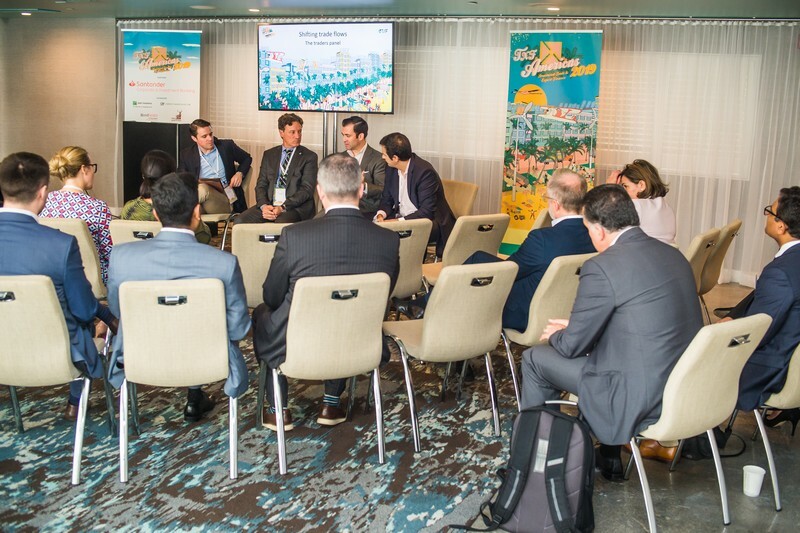 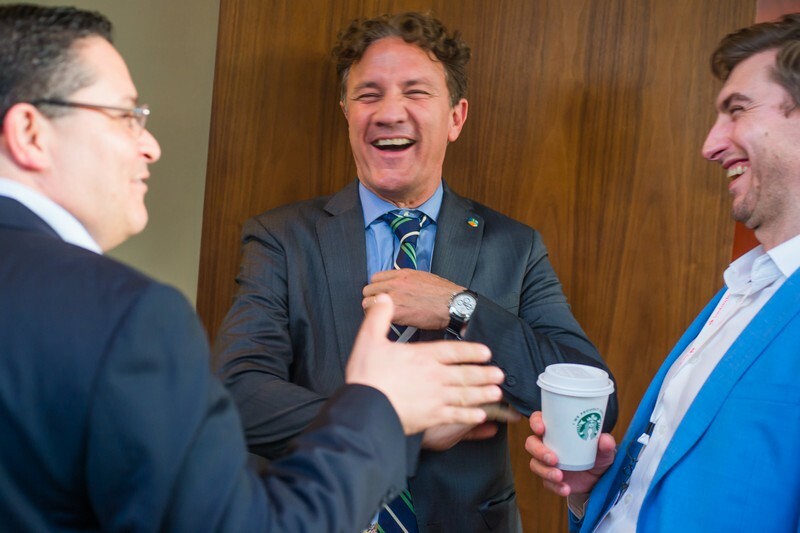 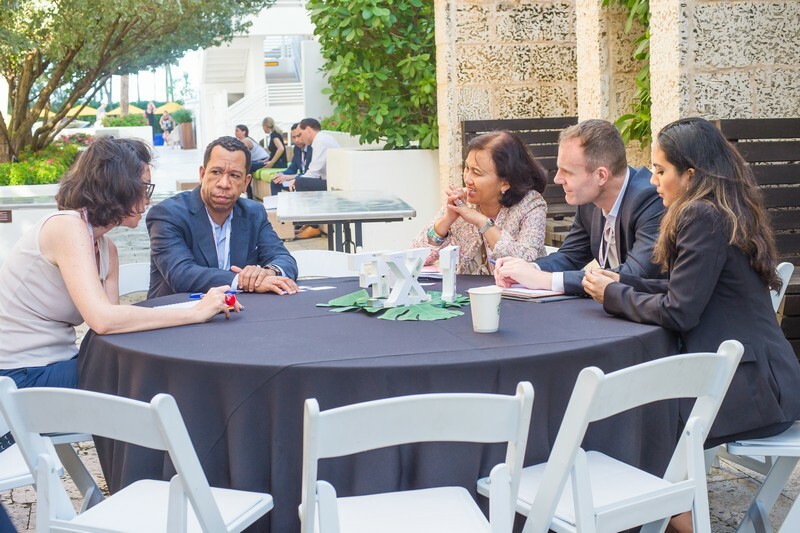 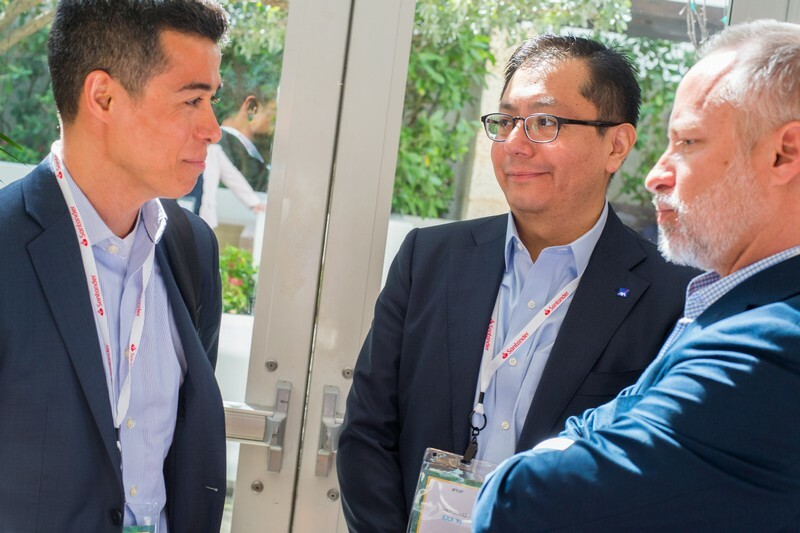 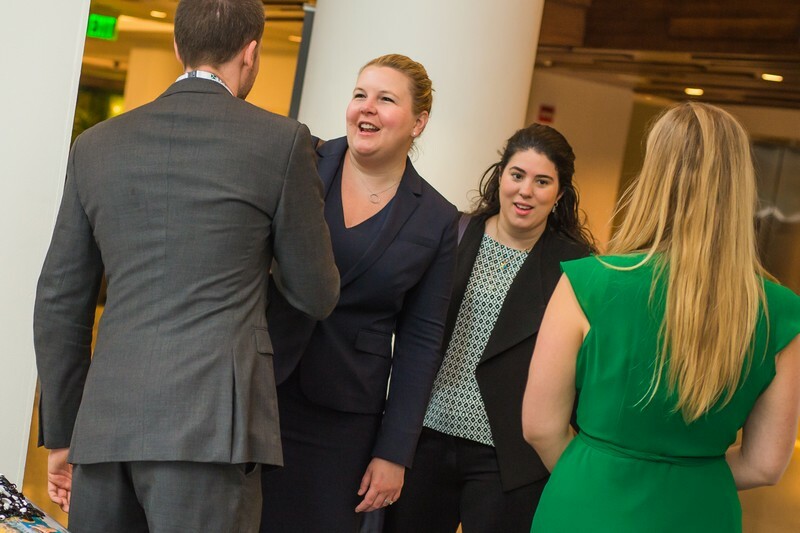 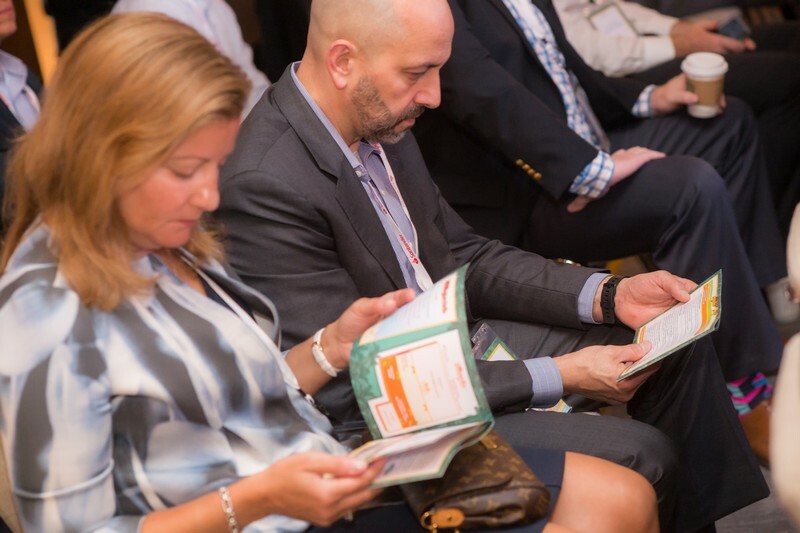 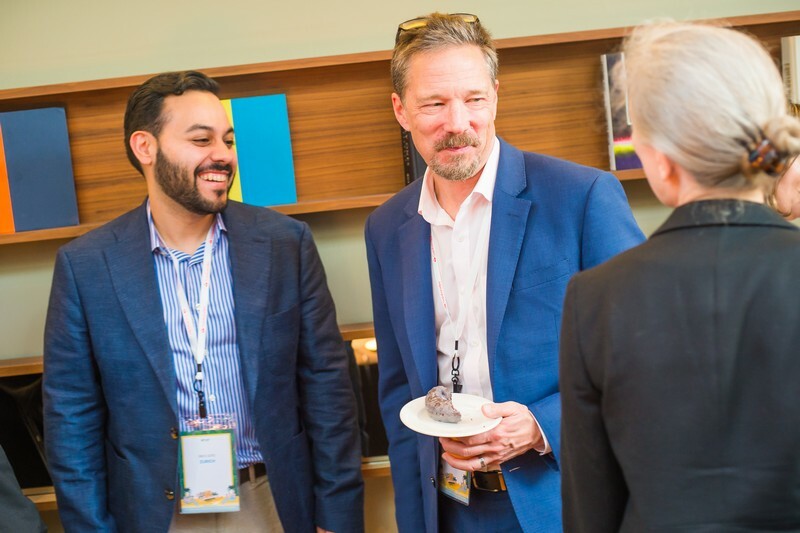 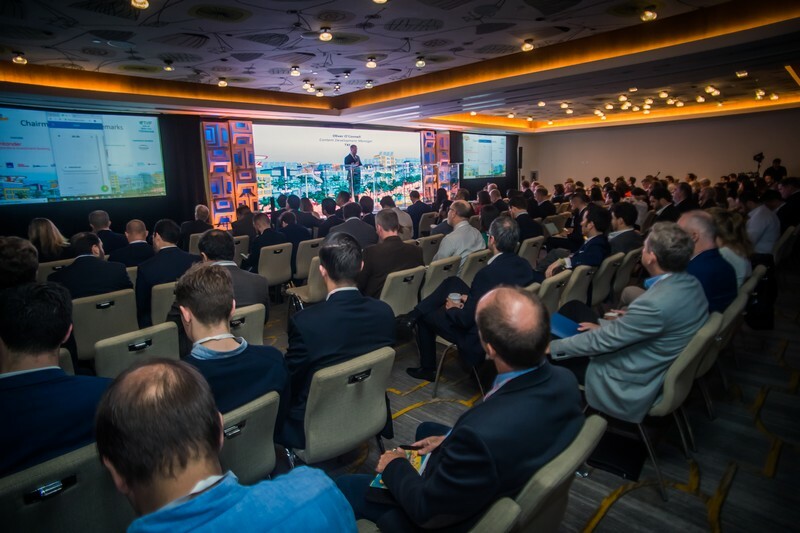 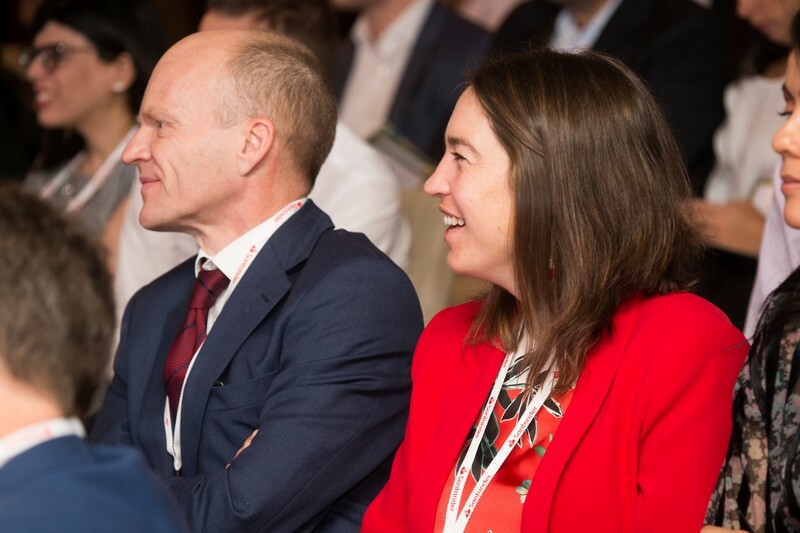 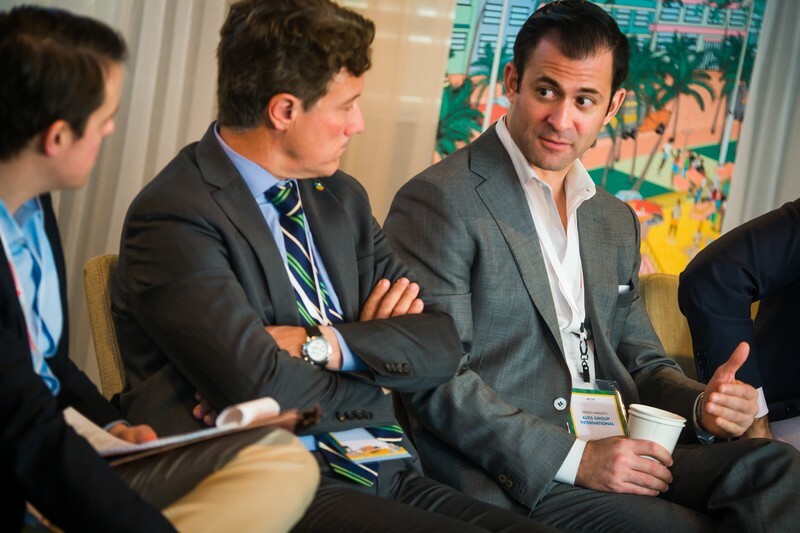 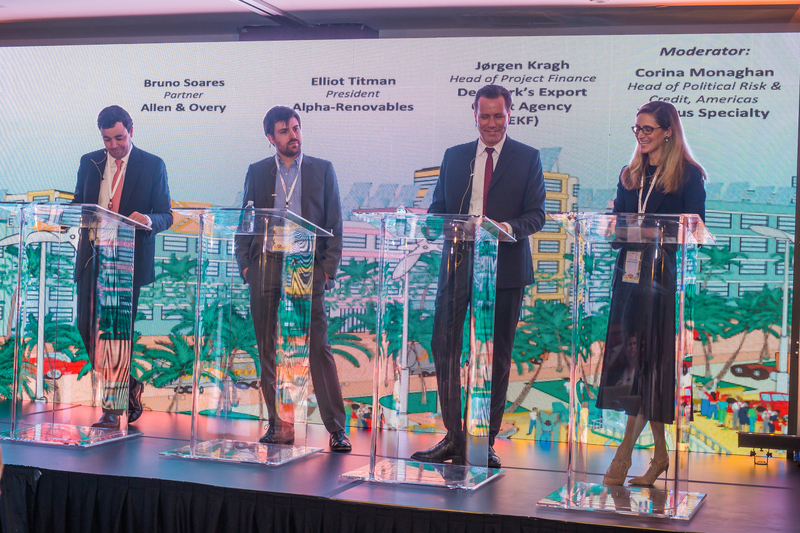 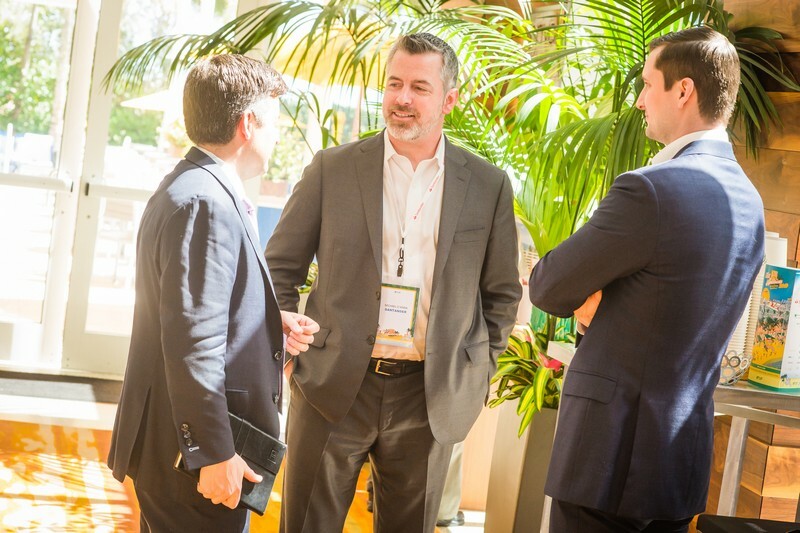 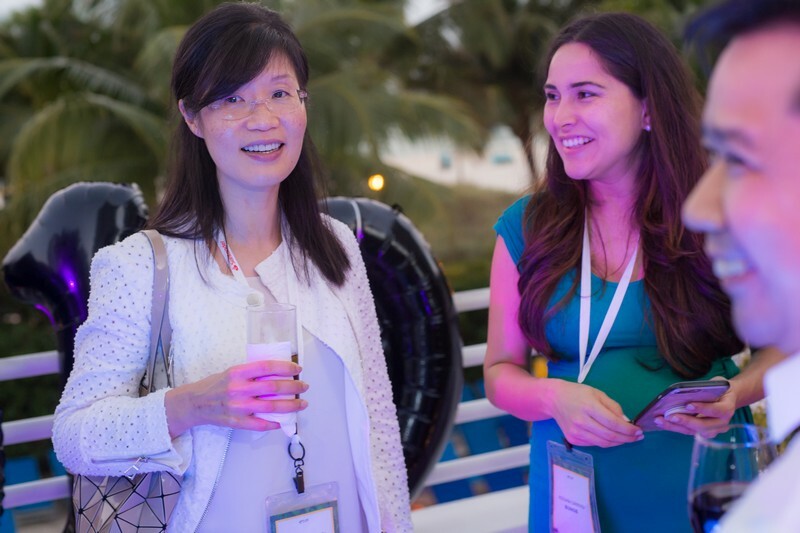 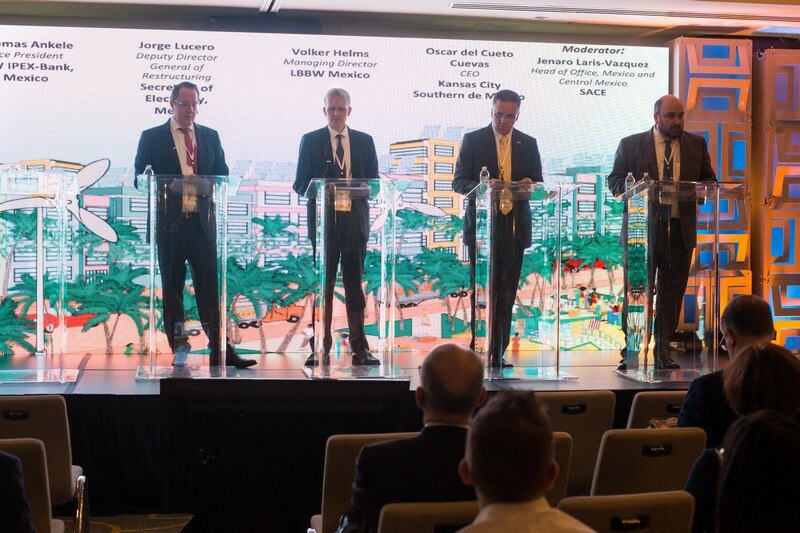 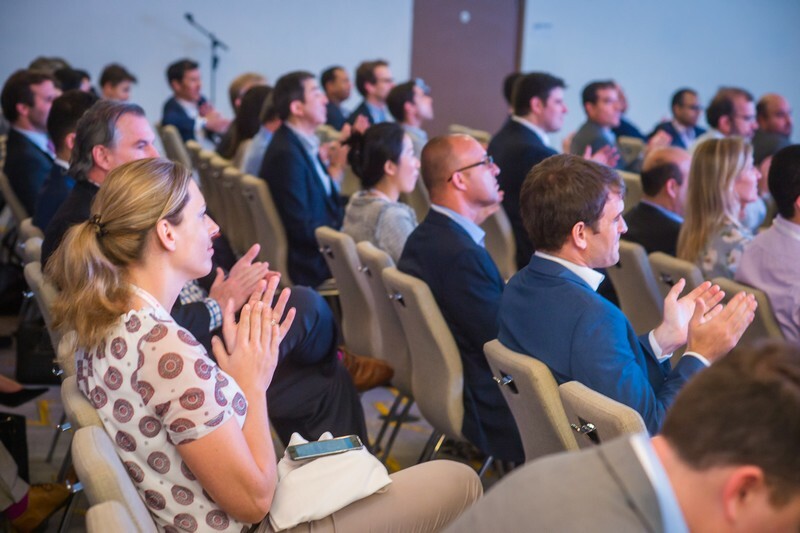 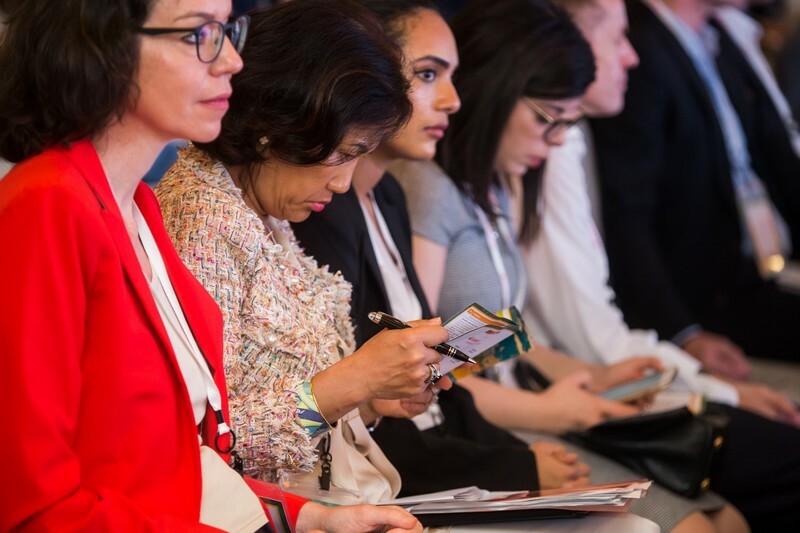 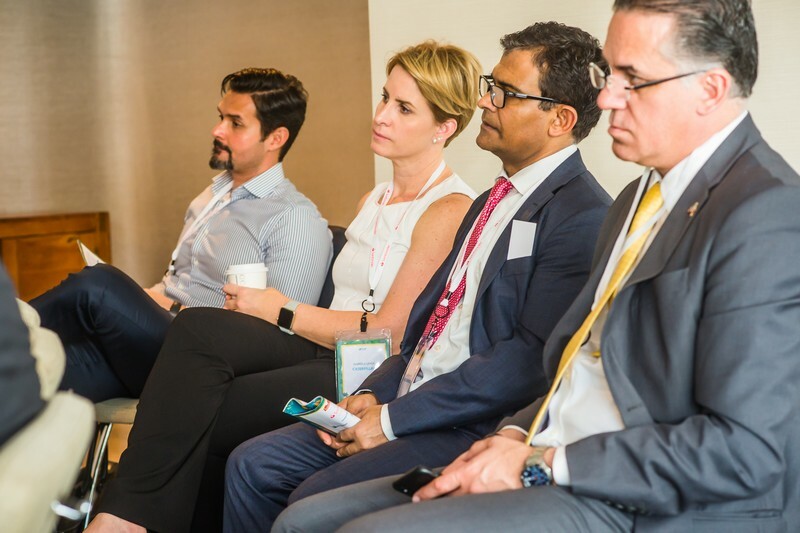 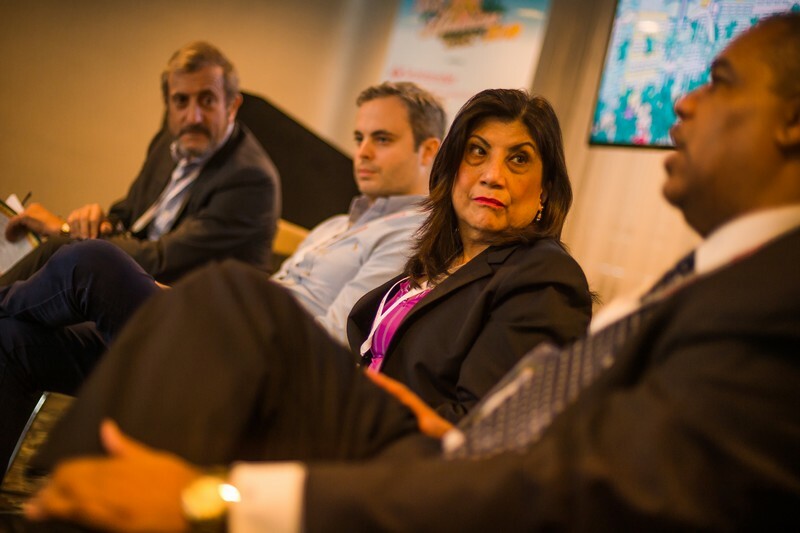 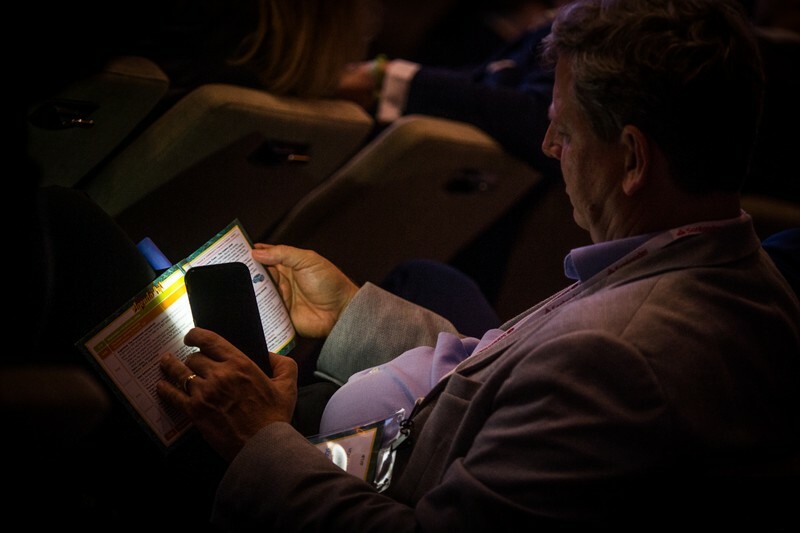 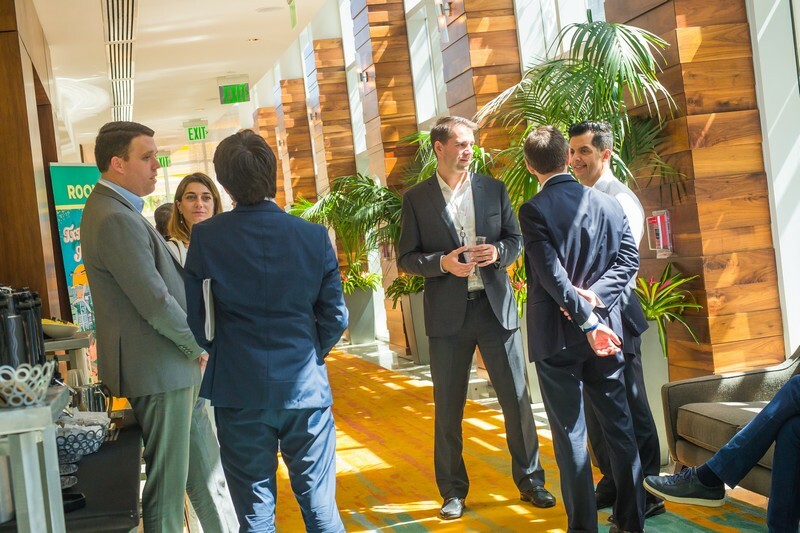 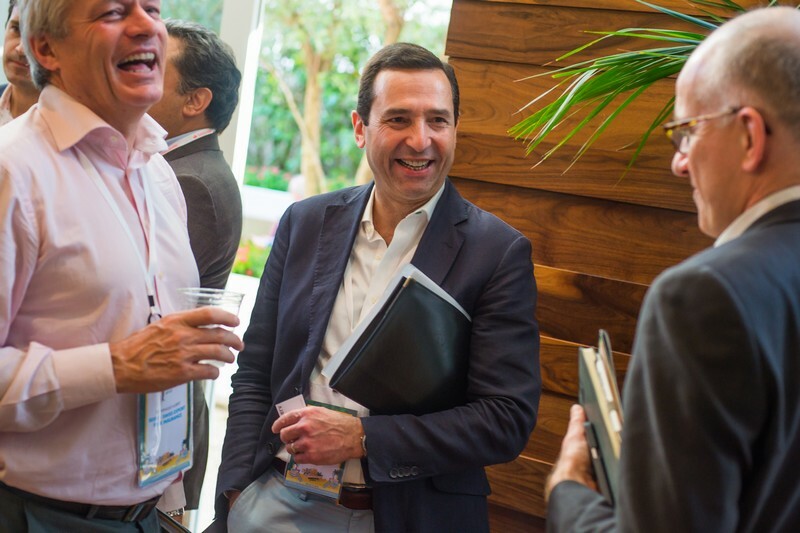 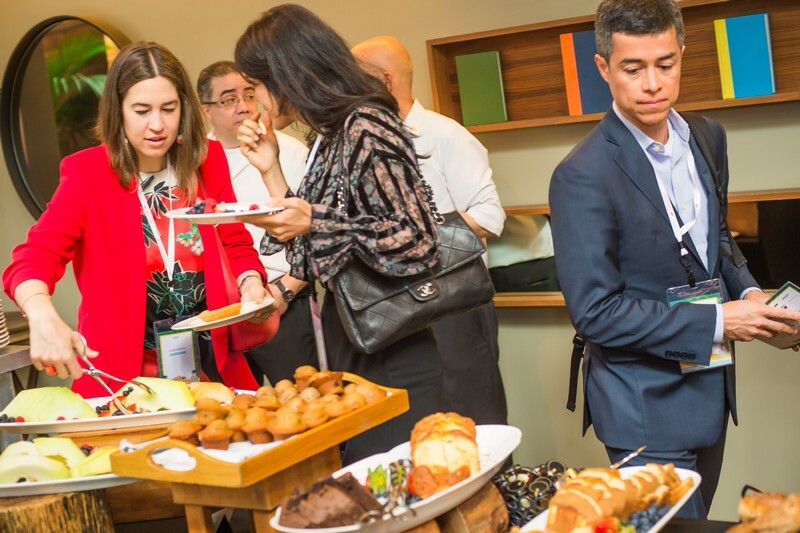 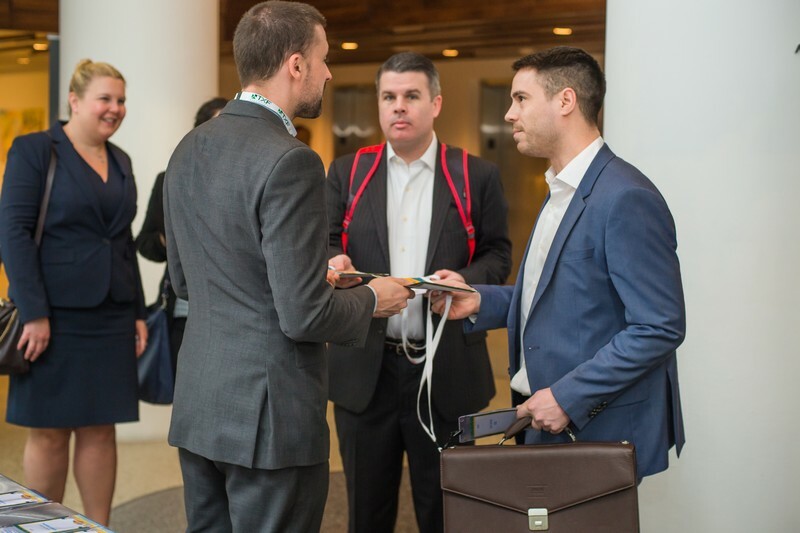 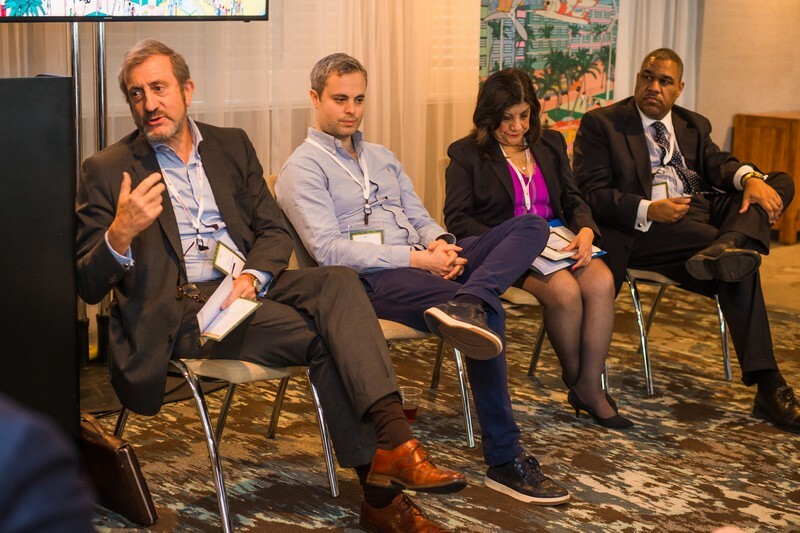 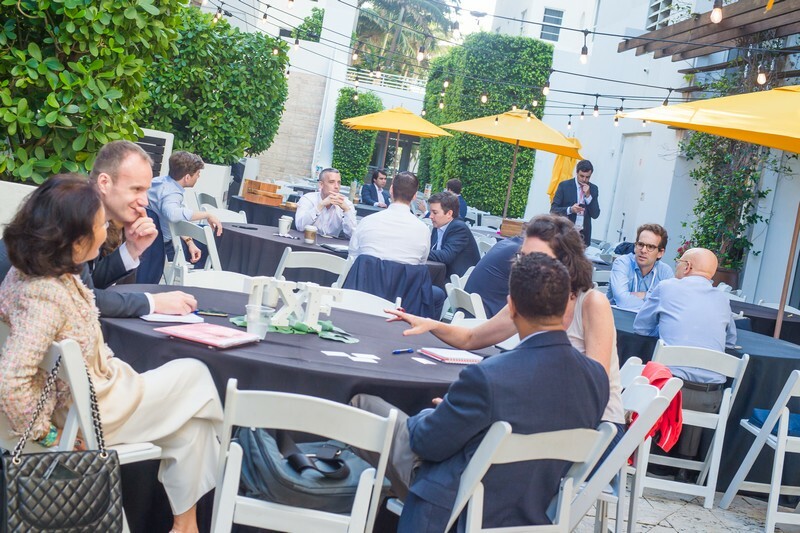 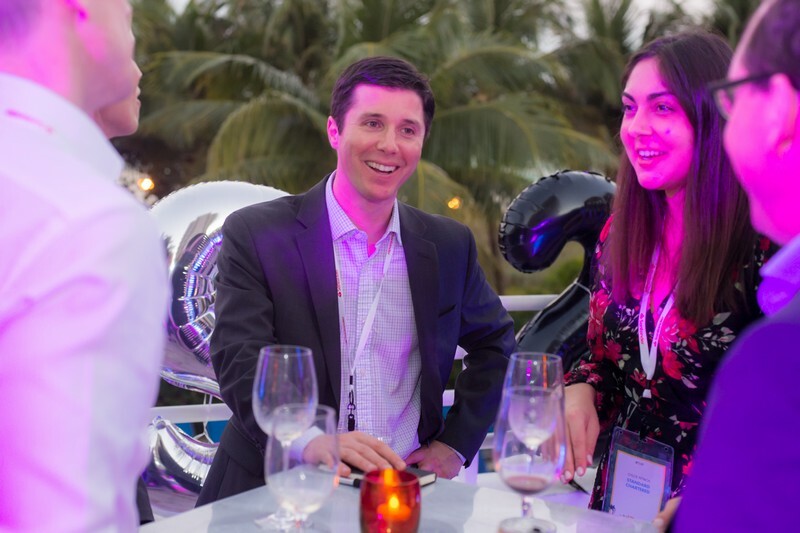 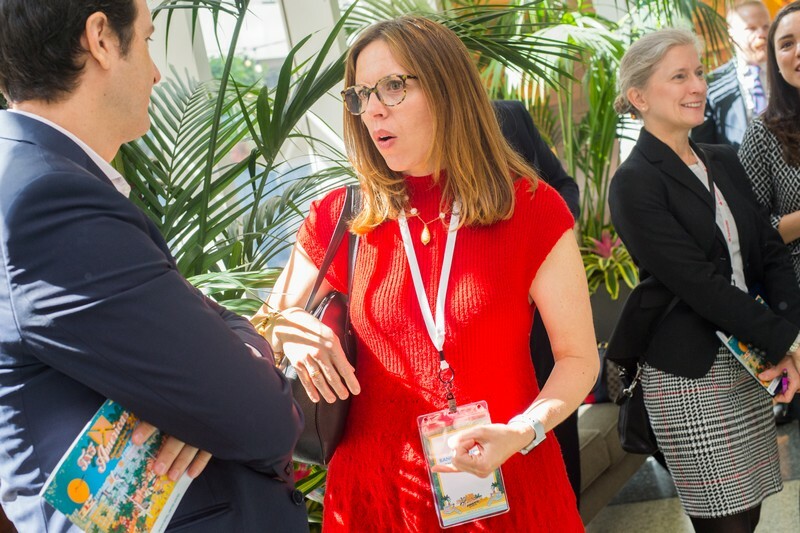 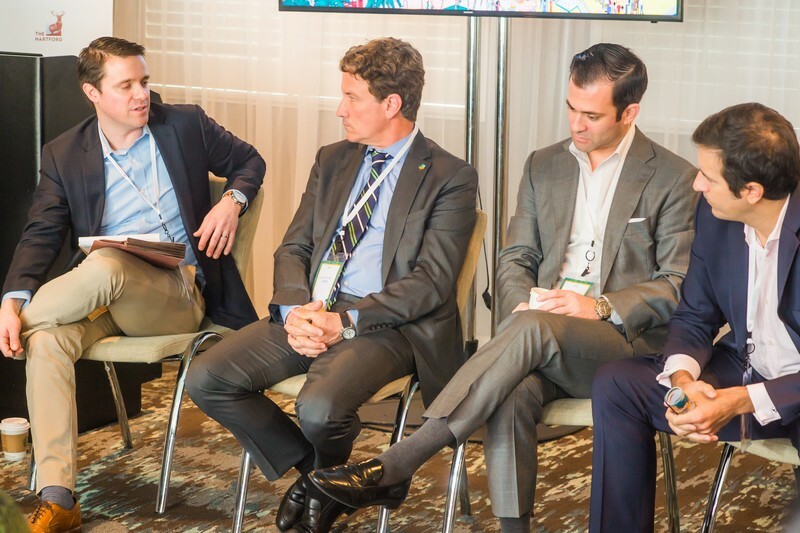 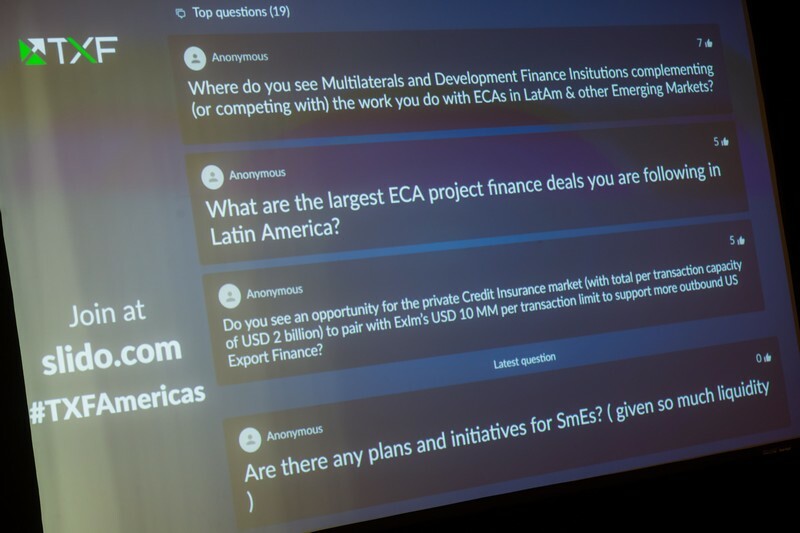 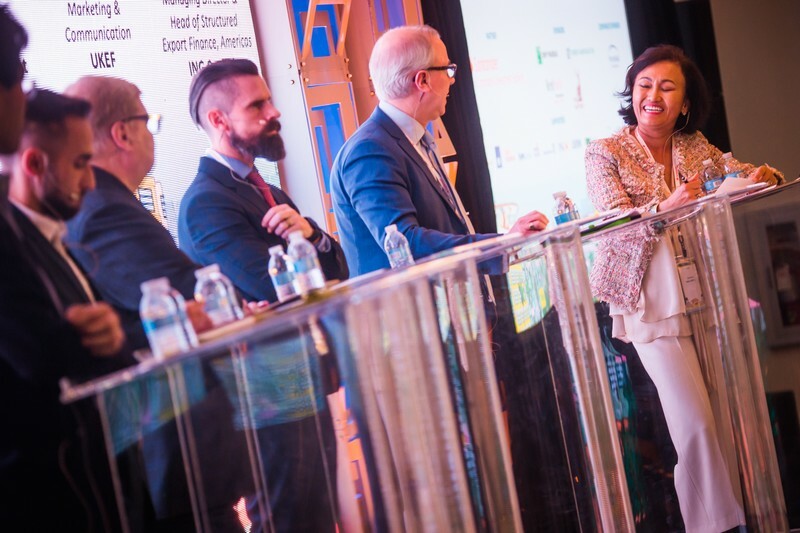 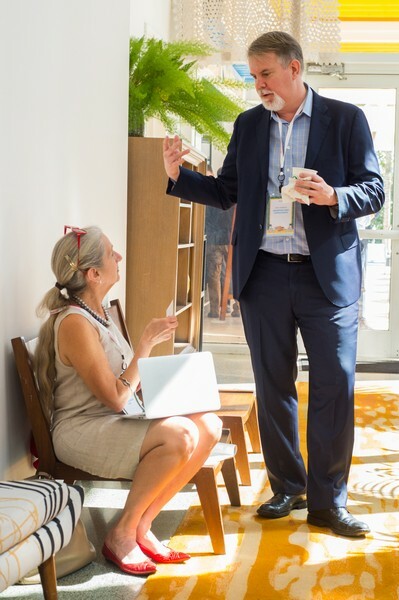 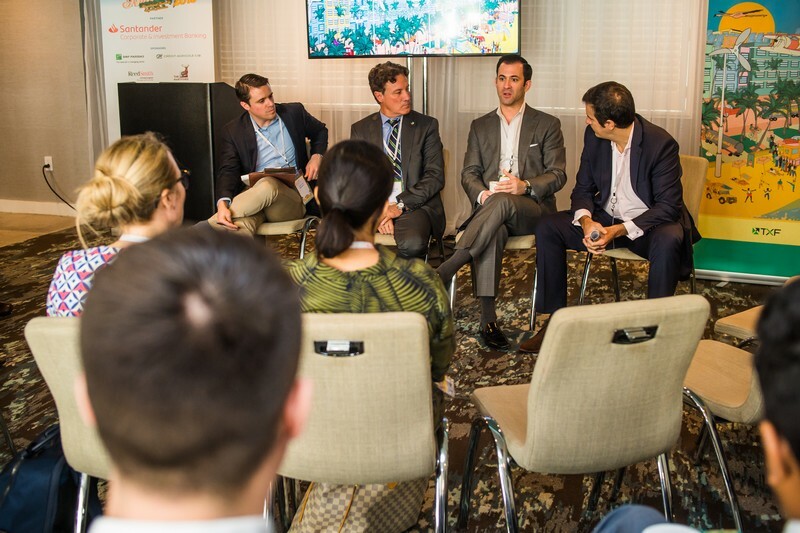 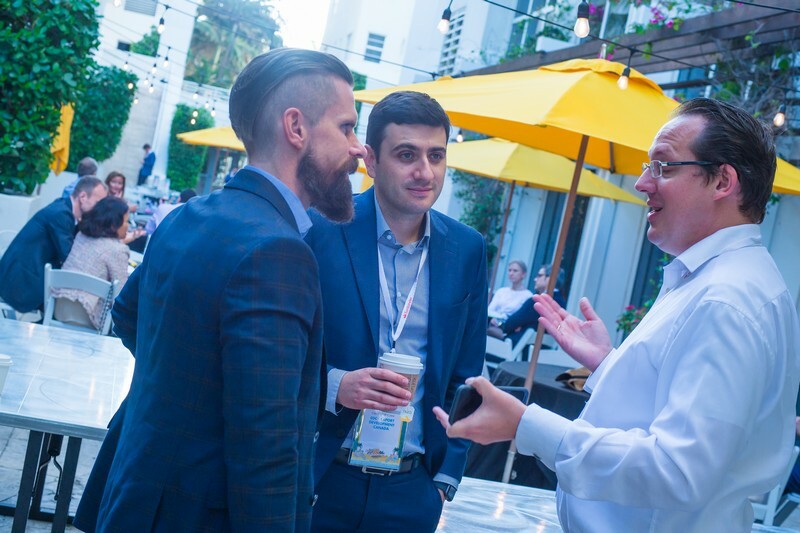 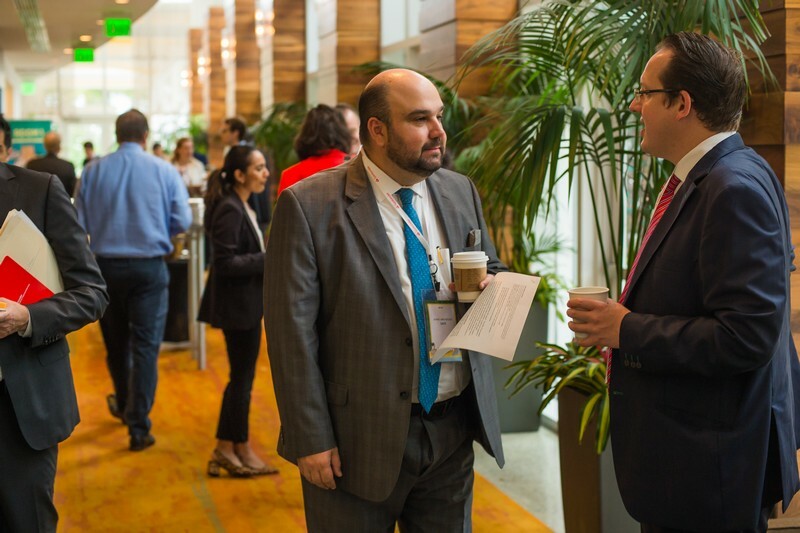 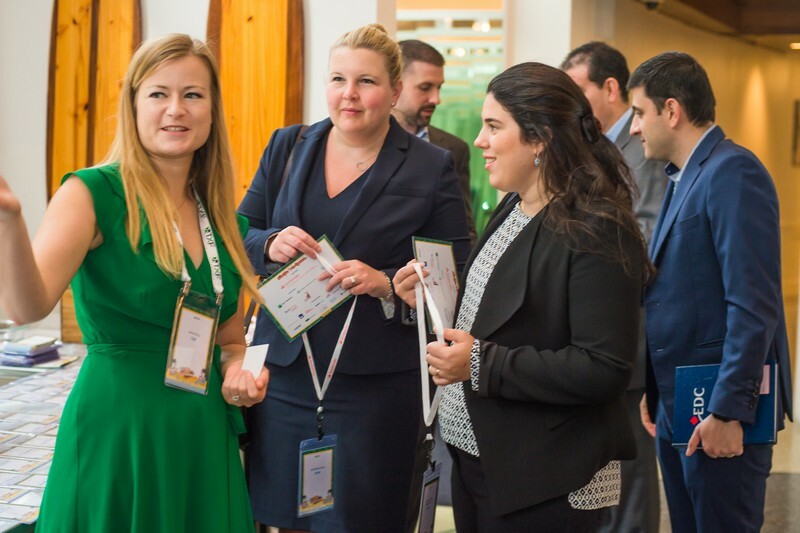 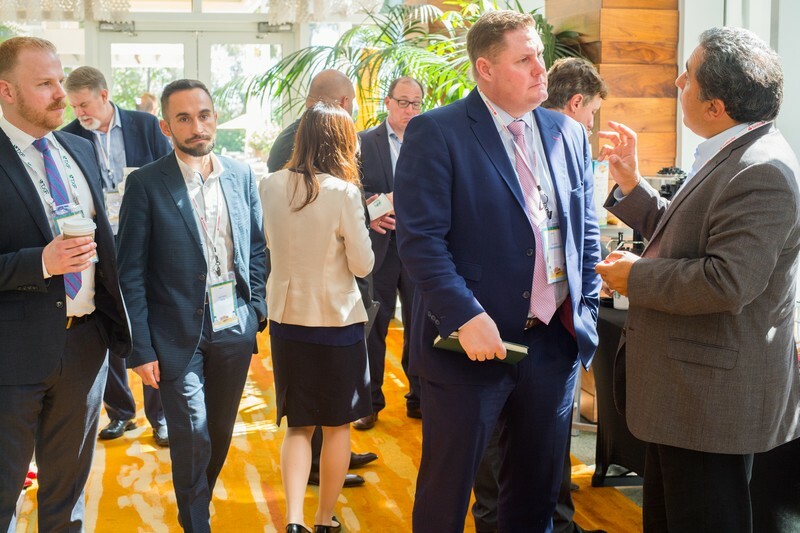 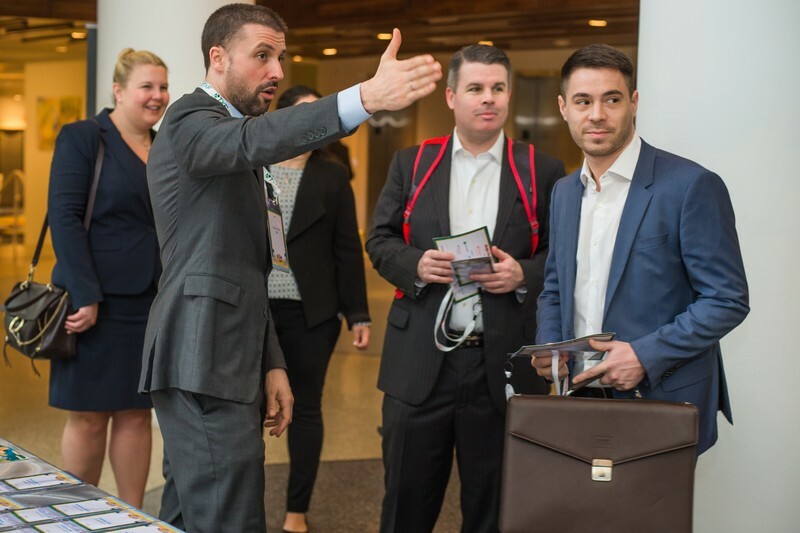 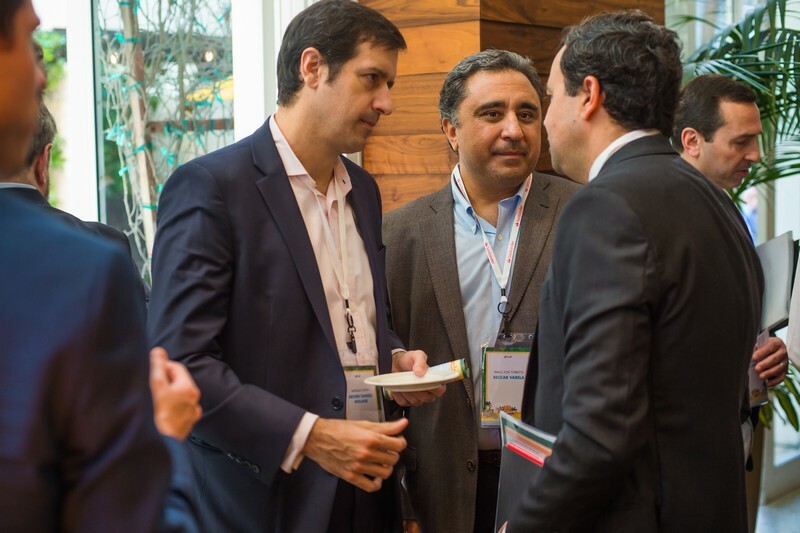 Projects, deals and regional opportunities for investment: they were all to be found at TXF Americas 2019: Structured Trade and Export Finance. 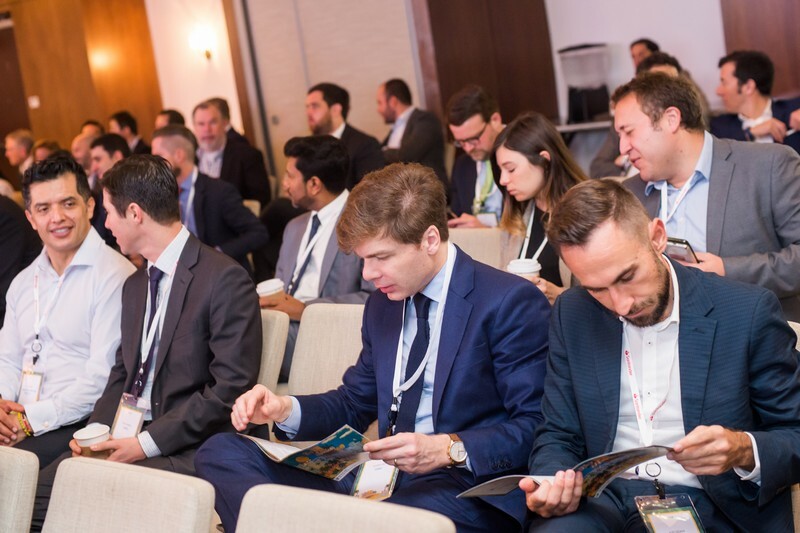 This year we're tackled profitable sectors, the latest government plans, trade wars, commodity pricing, energy infrastructure and risk management during fresh interactive sessions, we hadn't seen before. 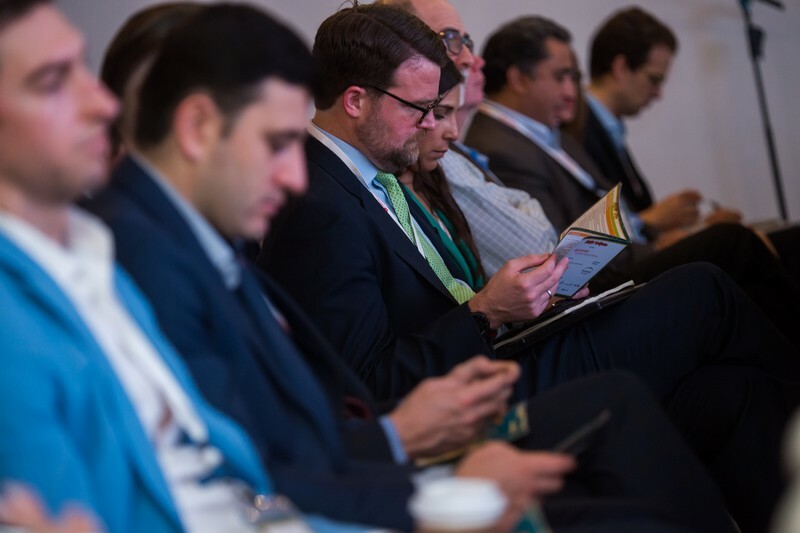 It may be over but next year we will be returning with more active debate and leading figures from the export, trade, commodity, and project finance communities. 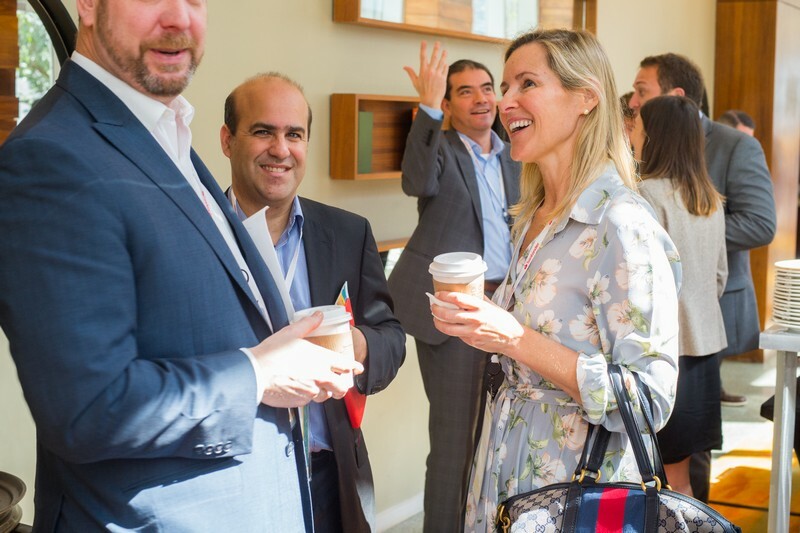 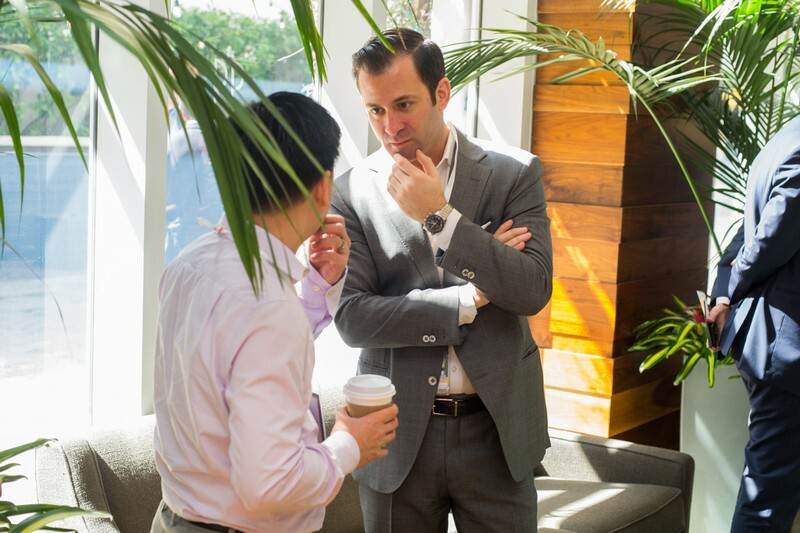 So we'll see you in 2020 so you can prepare for the next round of exciting changes in the market and make more valuable connections. 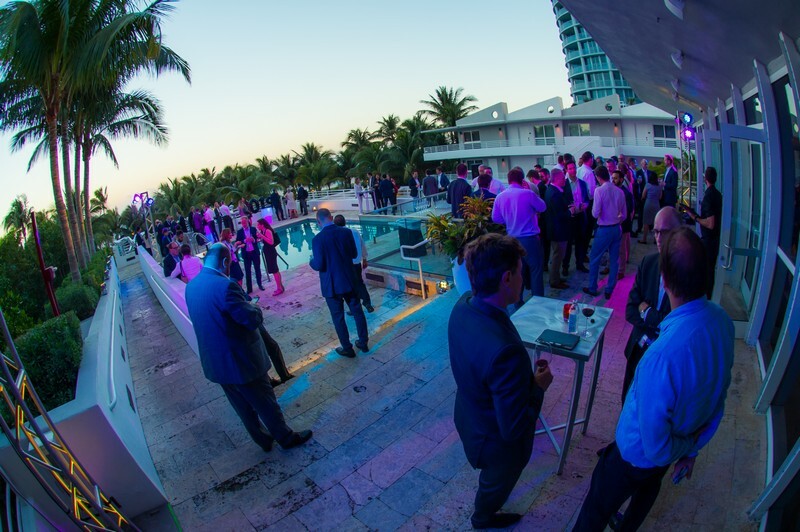 An excellent networking event with industry relevant representatives. 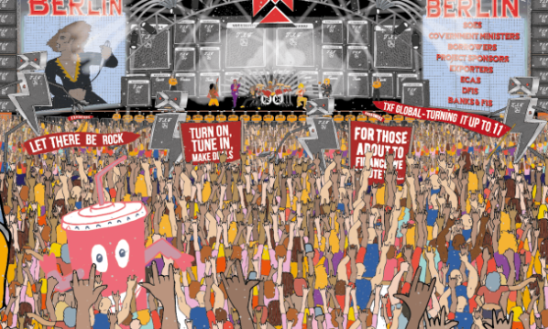 The best TXF American conference. 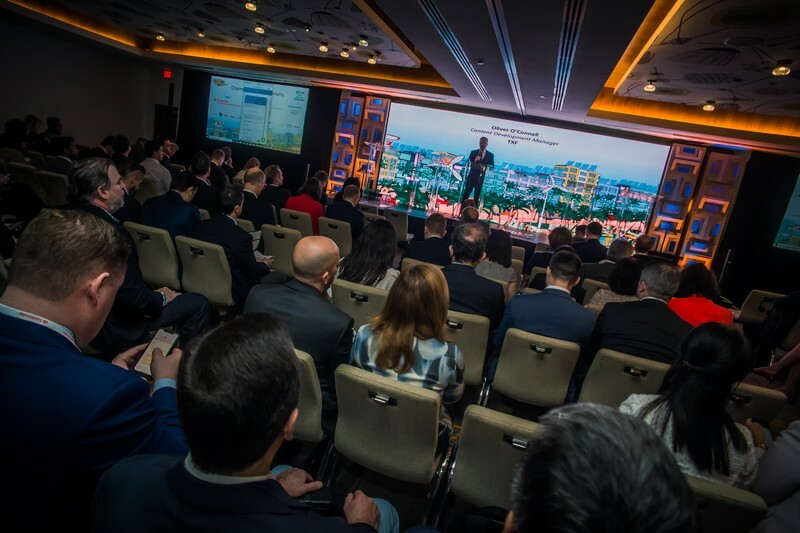 I have attended this conference for the past three years and it is consistently informative, well run by a professional staff and includes top speakers in the industry. 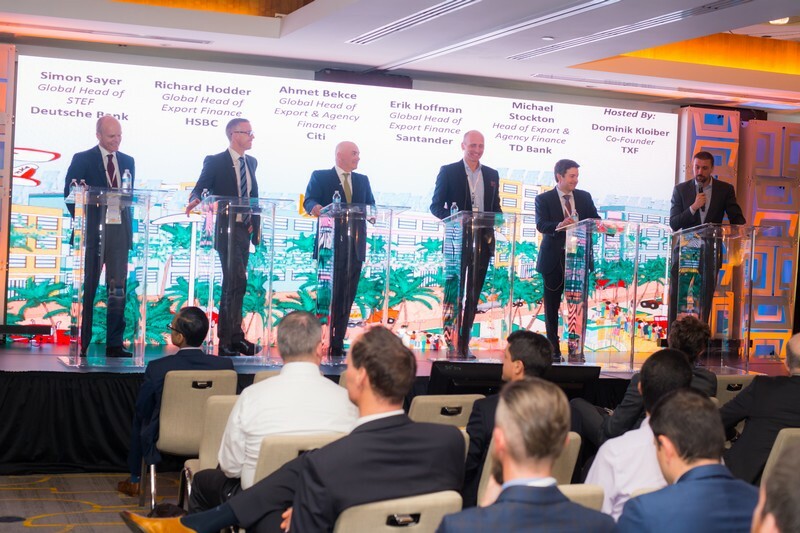 Great speakers, high level of seniority. 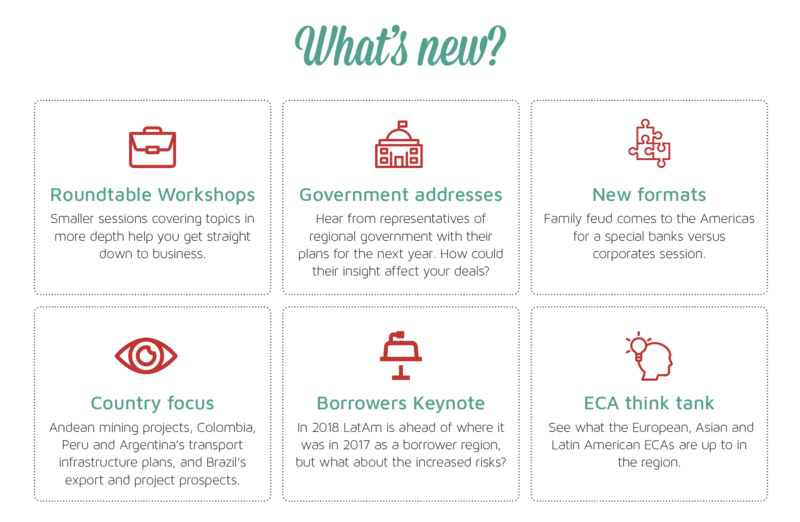 Everyone you need to know in the trade and export finance in the Americas is here. 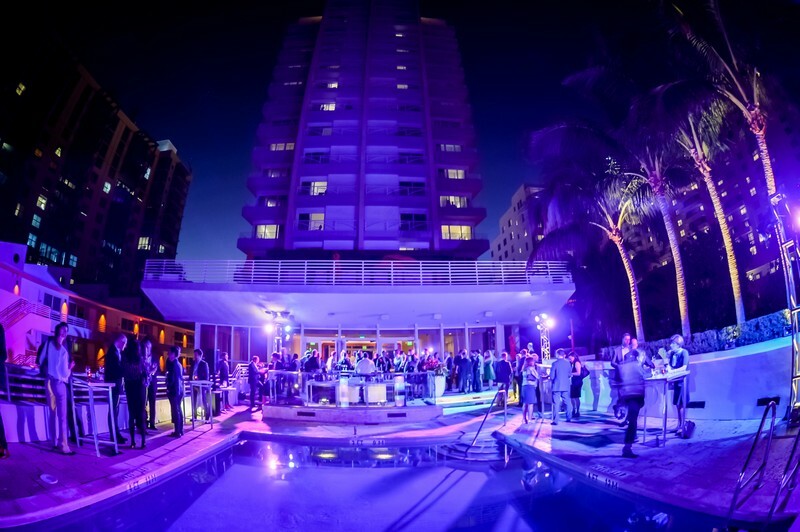 The conference takes place at the Royal Palm Hotel in South Beach, Miami: 1545 Collins Ave, Miami Beach, FL 33139, USA. 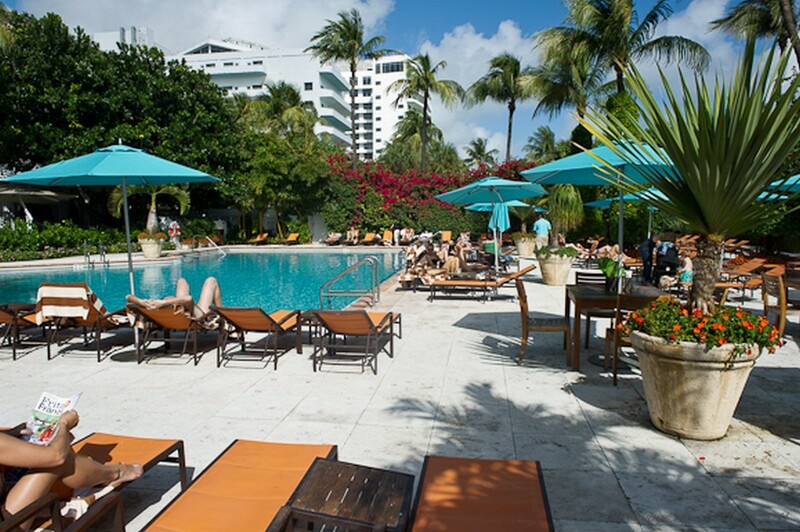 Located on the shores of Miami Beach, the Royal Palm Hotel is just a 5 minute walk from Lincoln Avenue, Española Way, beachfront bars and all other South Beach hot spots. 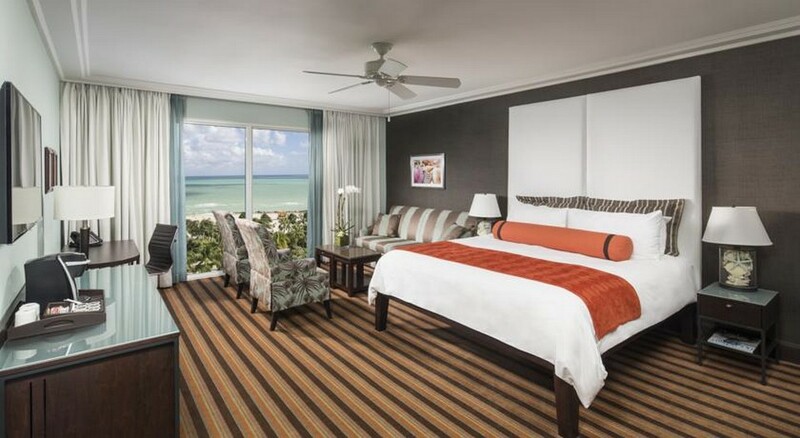 The hotel features two outdoor pools, direct beachfront access, cabanas and a spa. 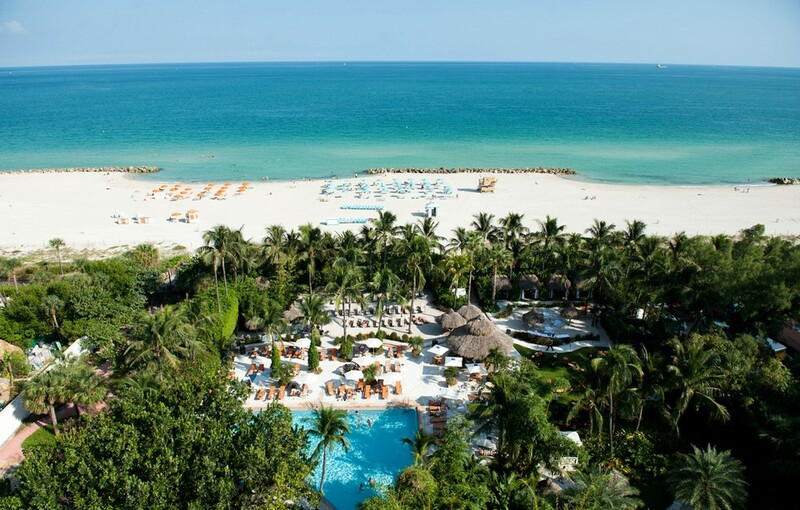 Due to the huge demand we've sold out all of our discounted bedrooms. 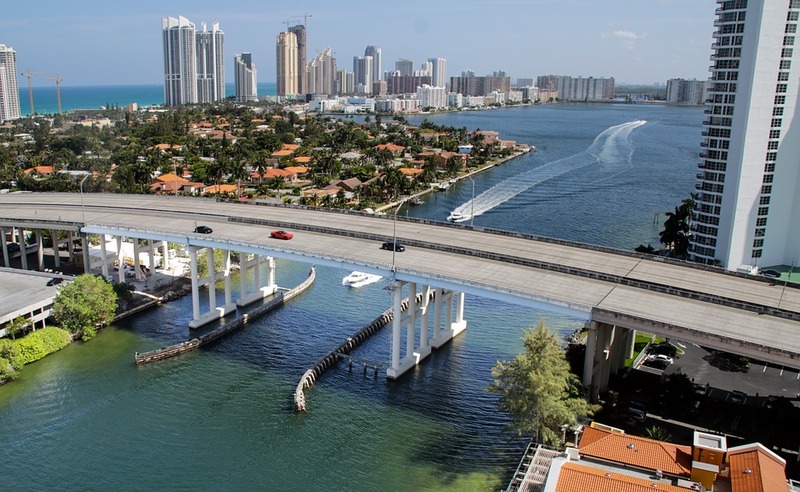 To check the current rates please visit the Royal Palm website. 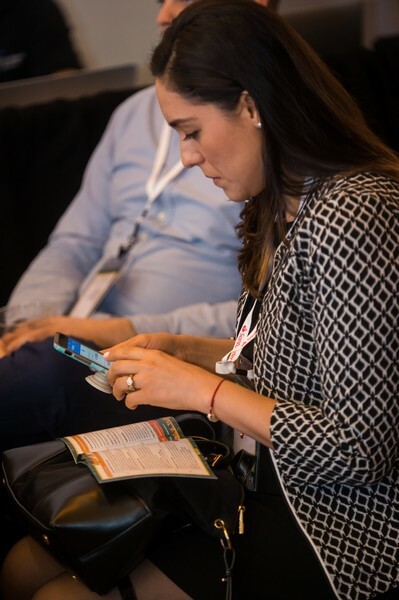 Please contact Anna Kolo if you have any questions about the venue or accommodation. 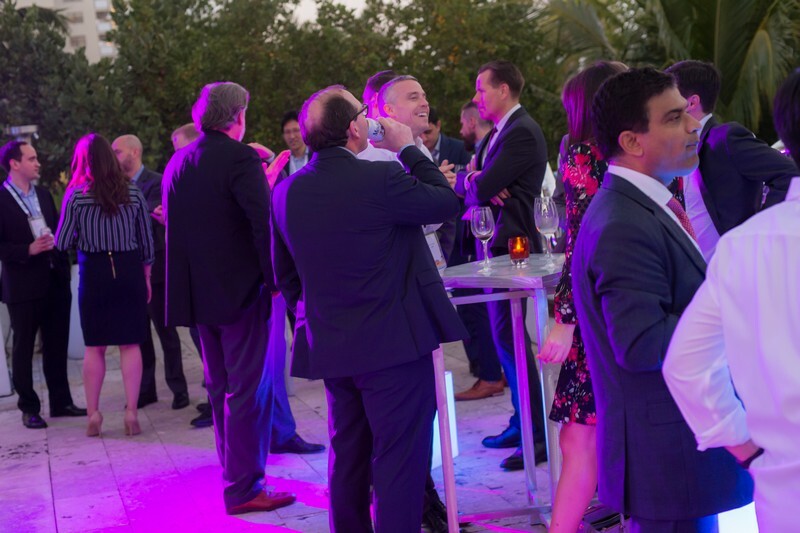  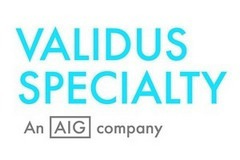 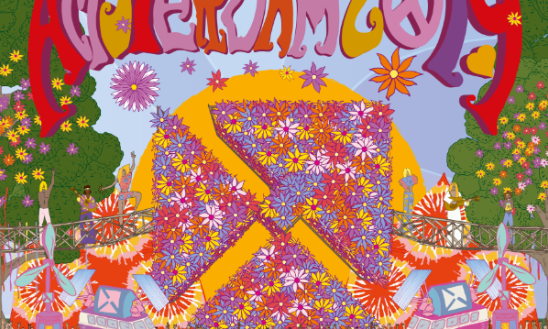 To find out more please contact Elsa or call us on +44(0)20 3735 5180. 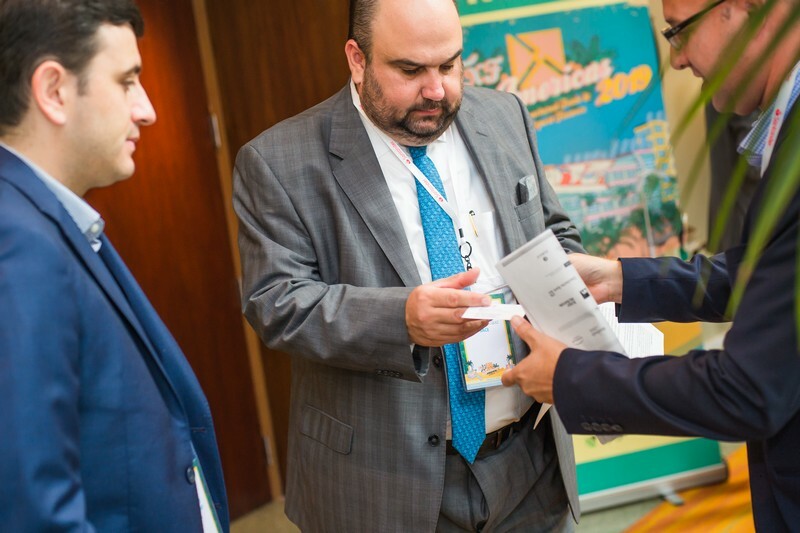 Give Al Sheriff a bell on +44(0)20 3735 5180 to discuss a personalised package. 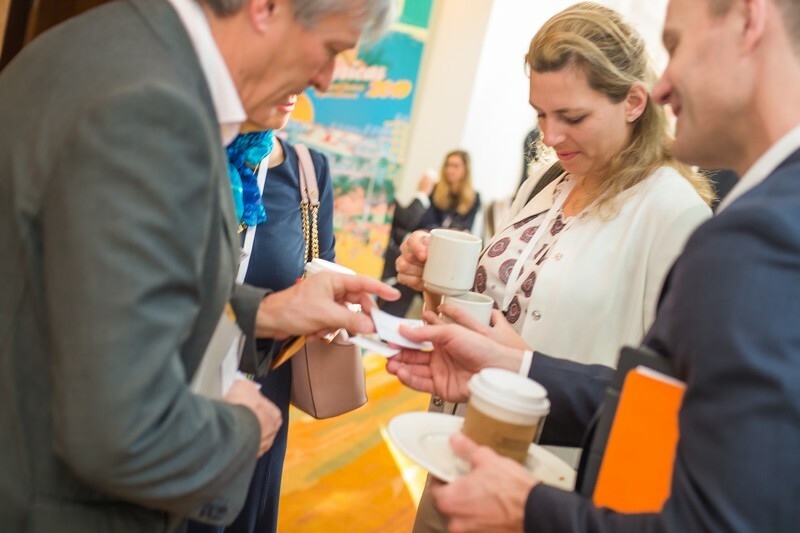 We have a limited number of discounted and complimentary tickets available to traders, producers, borrowers and exporters. 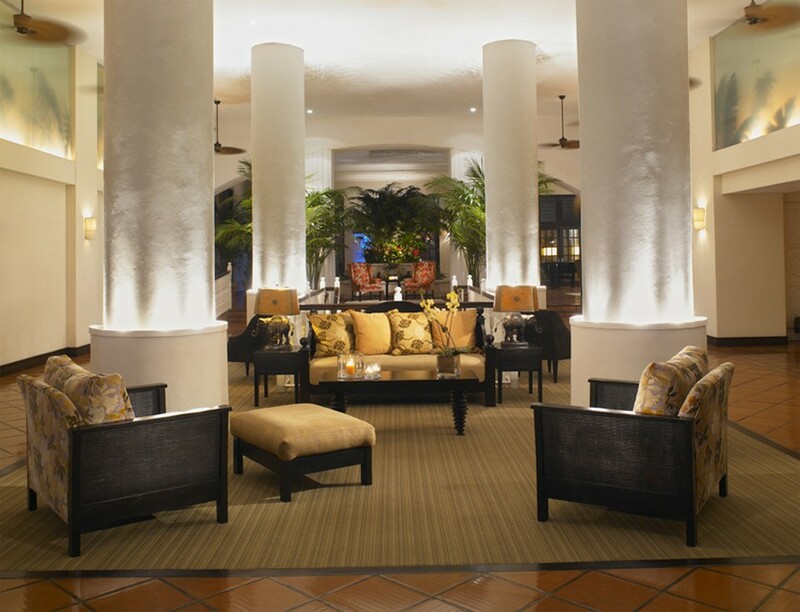 These can be secured for just $100 each and this fee is donated to charity. 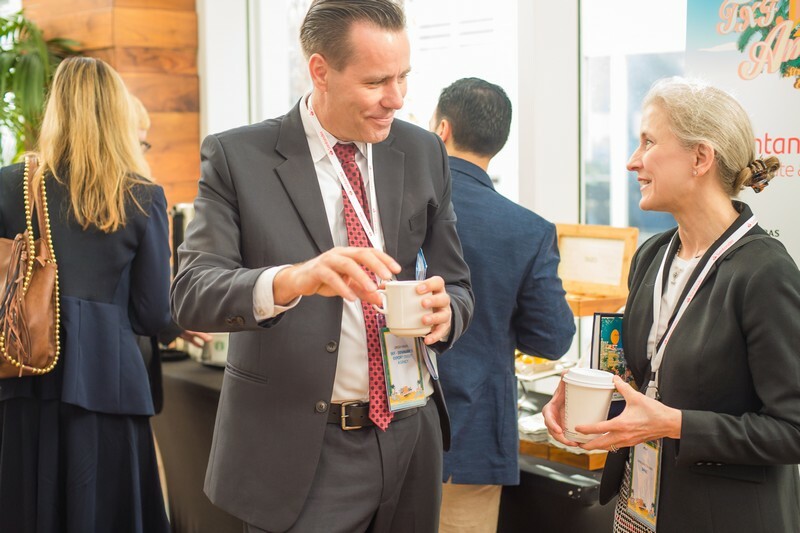 Please contact Elsa if you would like to apply for a corporate rate ticket, but act quickly - they are sure to sell out. 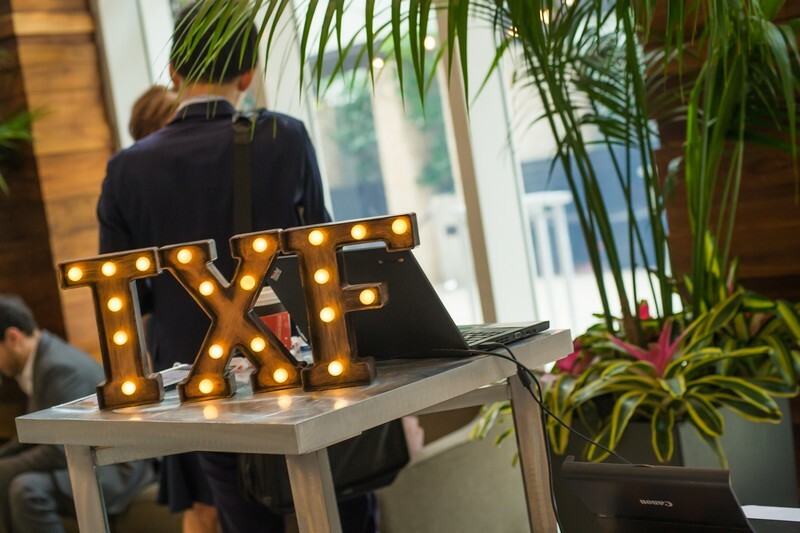 Thank you for your interest in TXF Americas 2019.